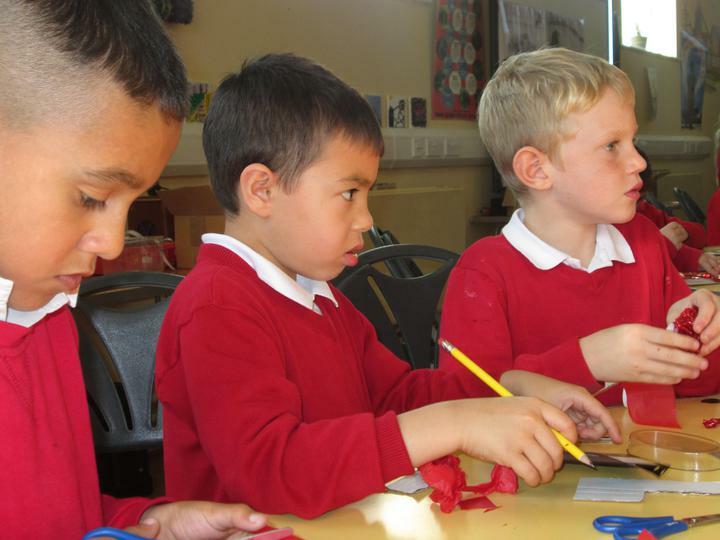 Welcome to the second half of our Summer term! 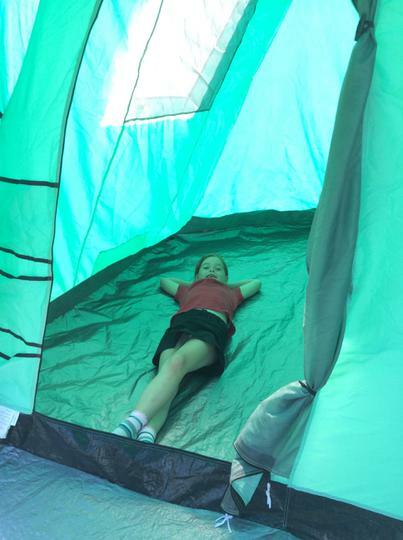 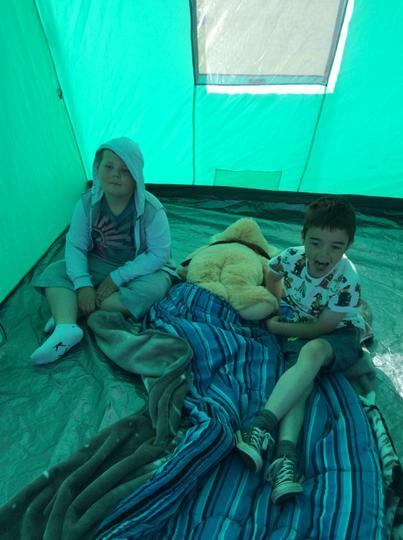 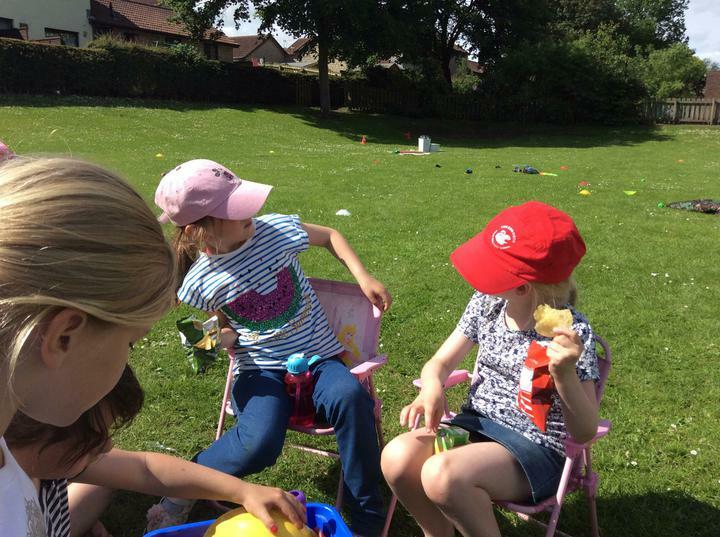 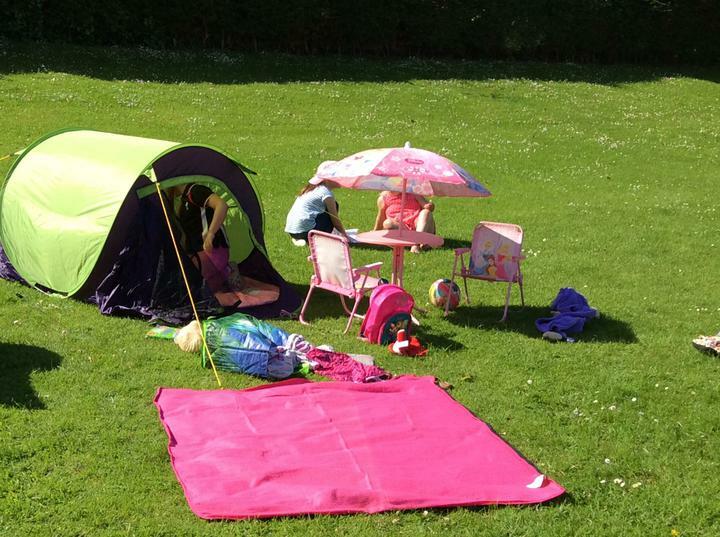 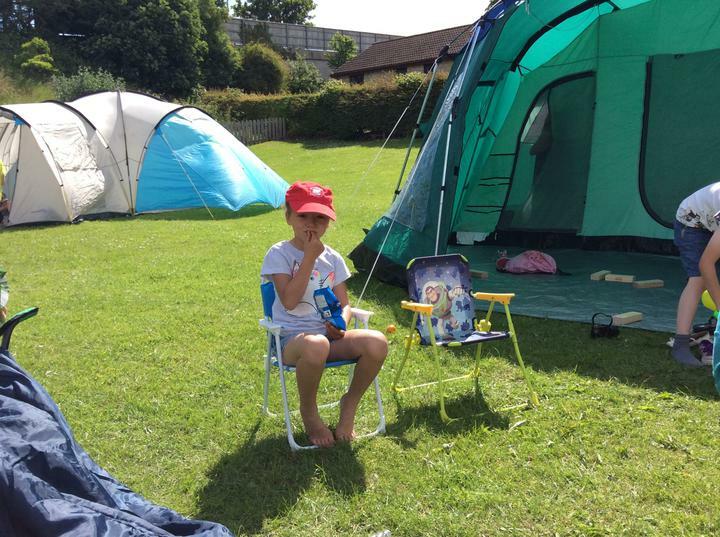 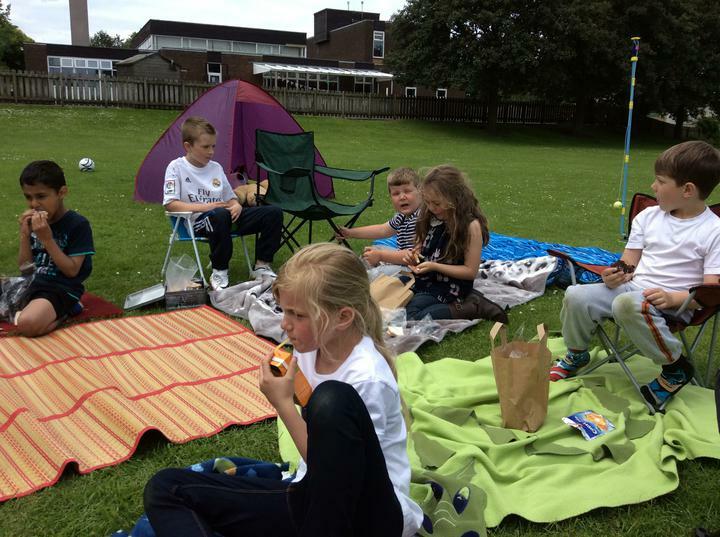 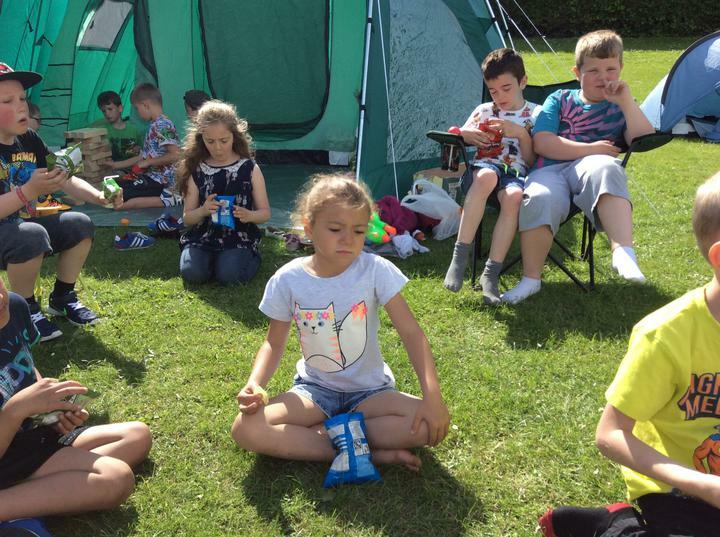 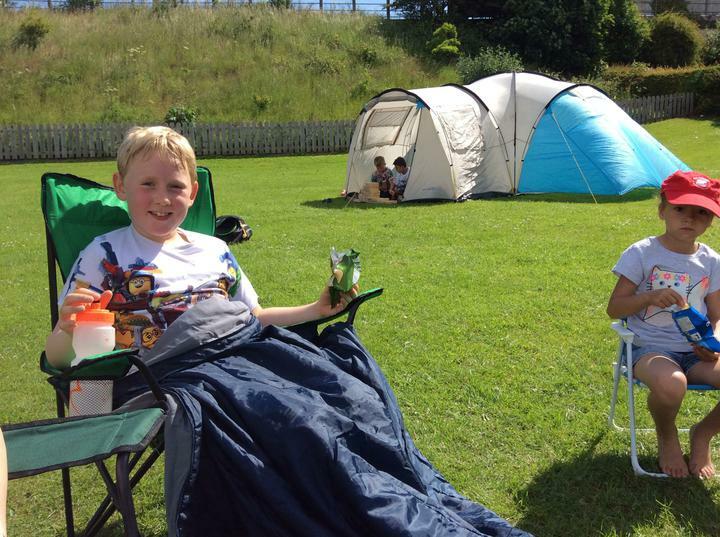 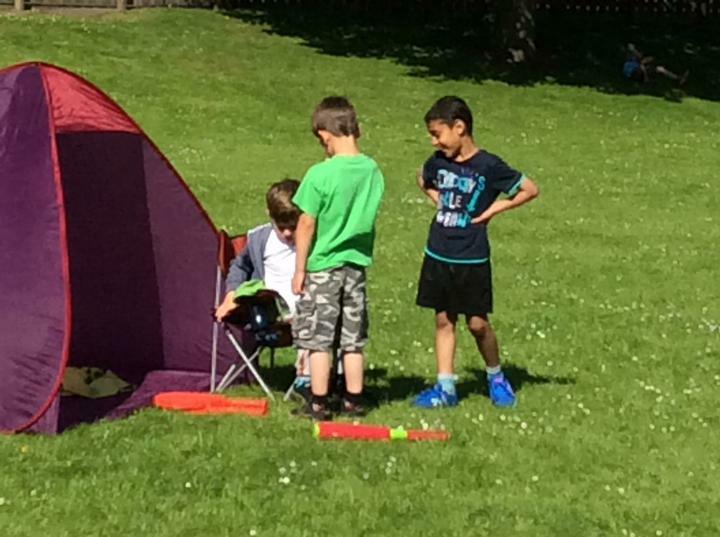 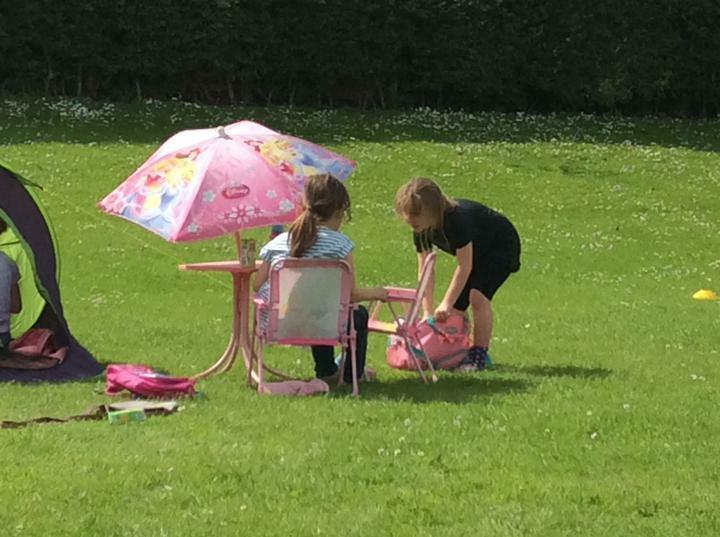 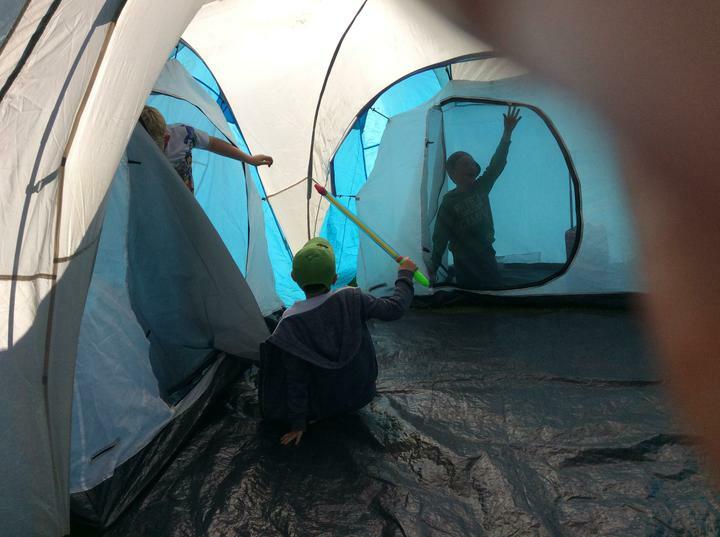 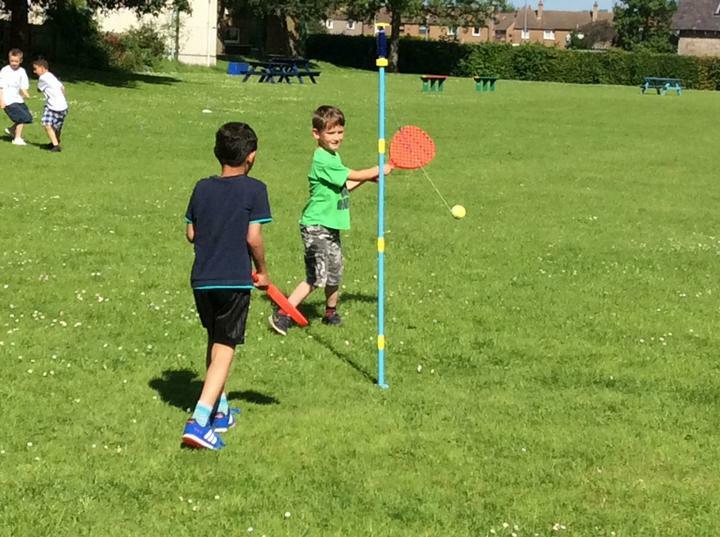 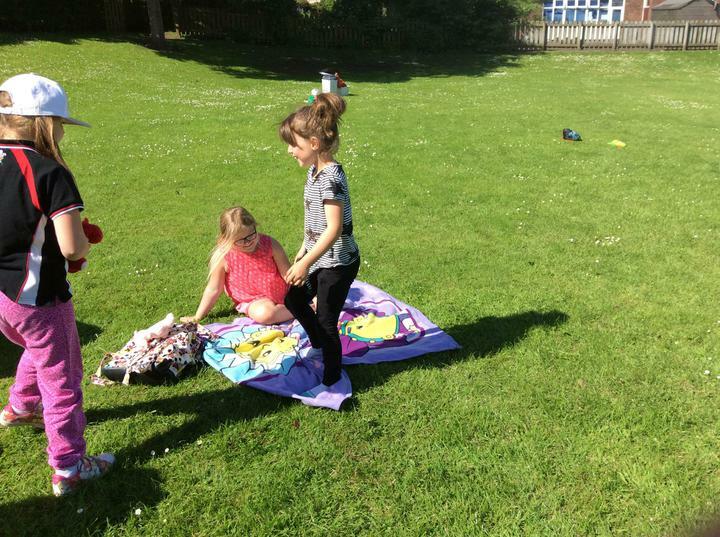 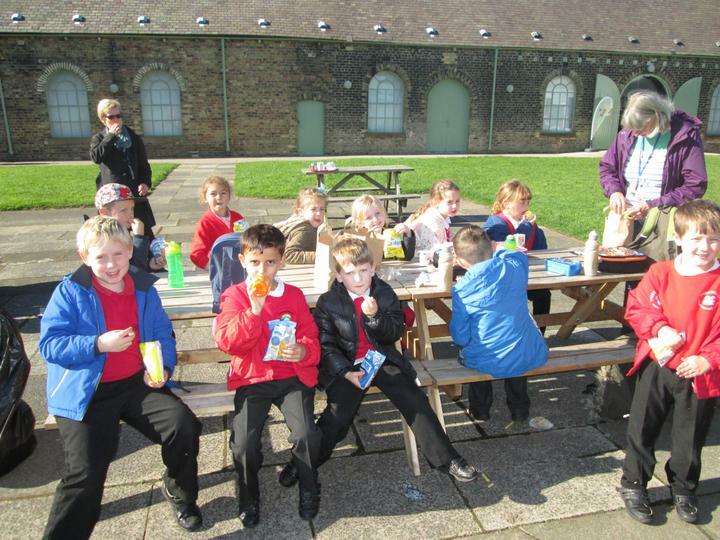 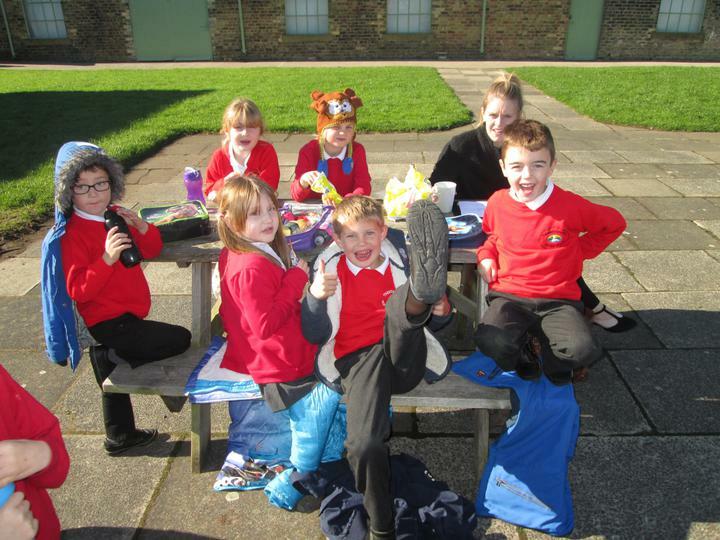 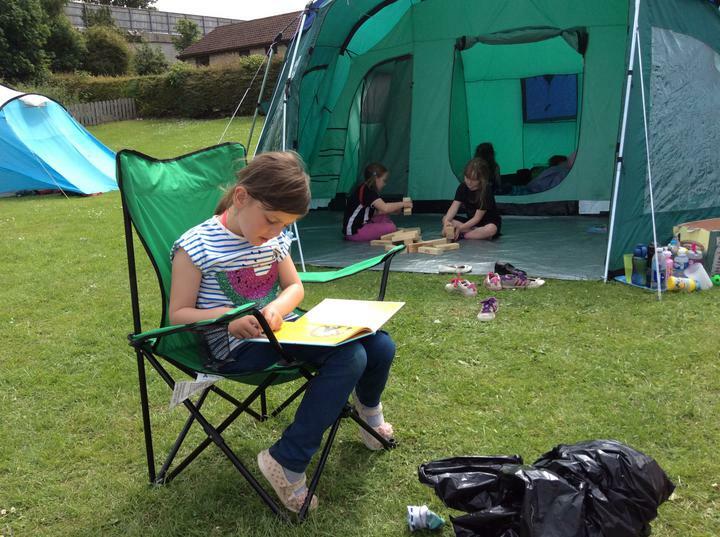 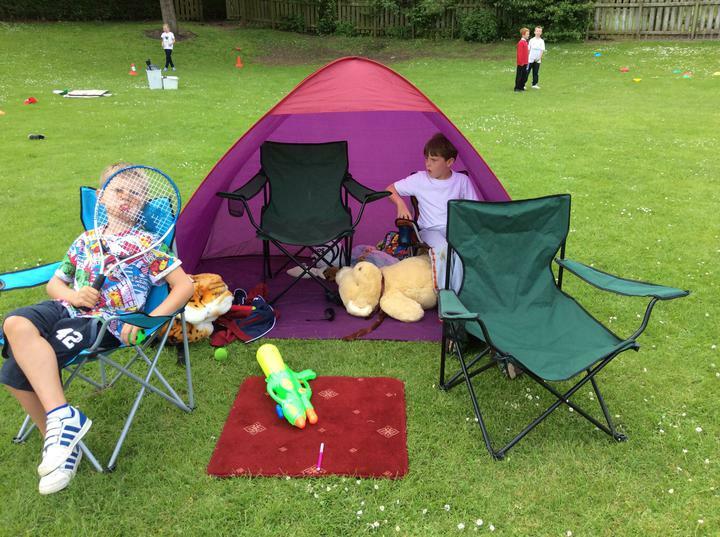 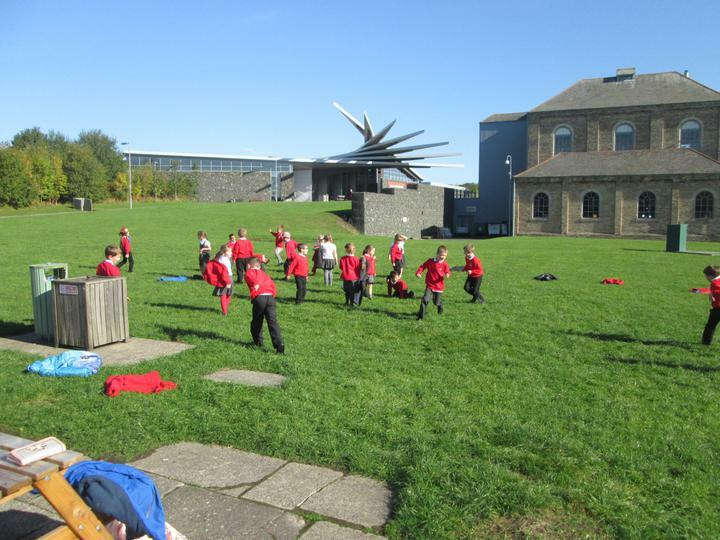 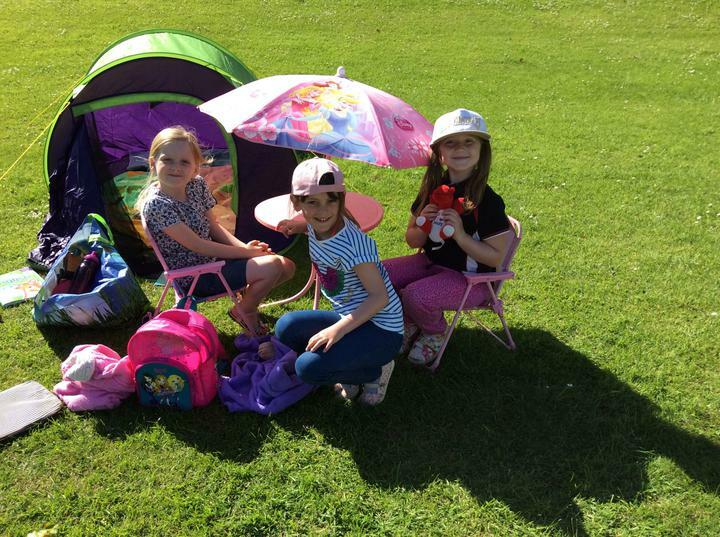 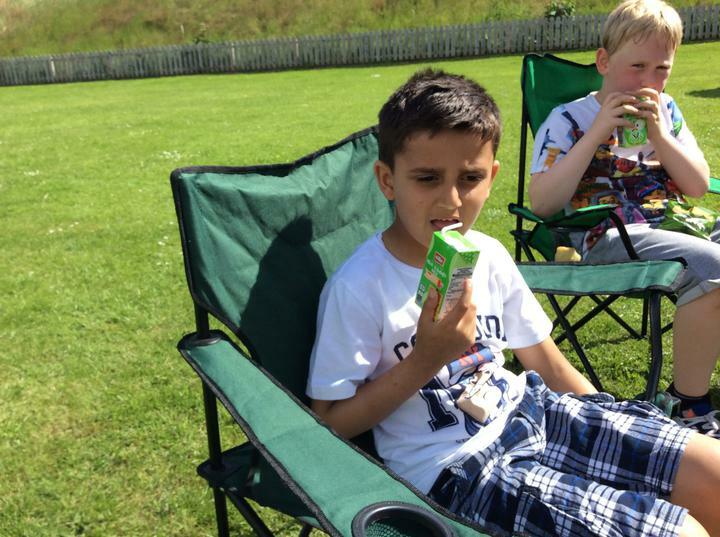 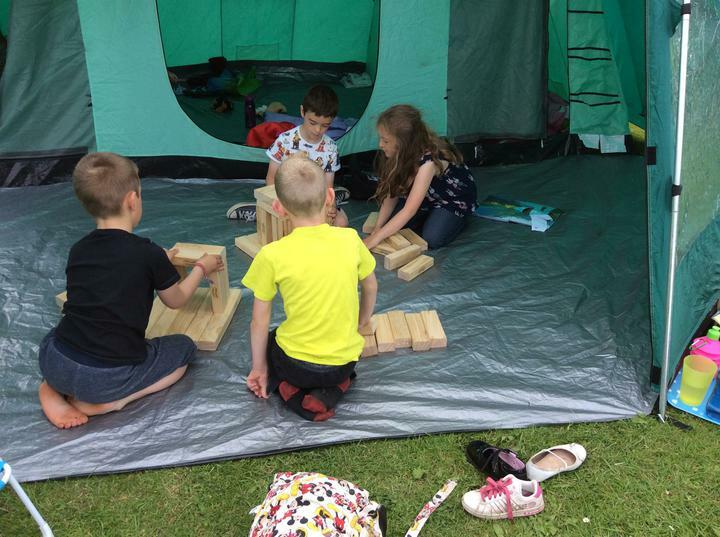 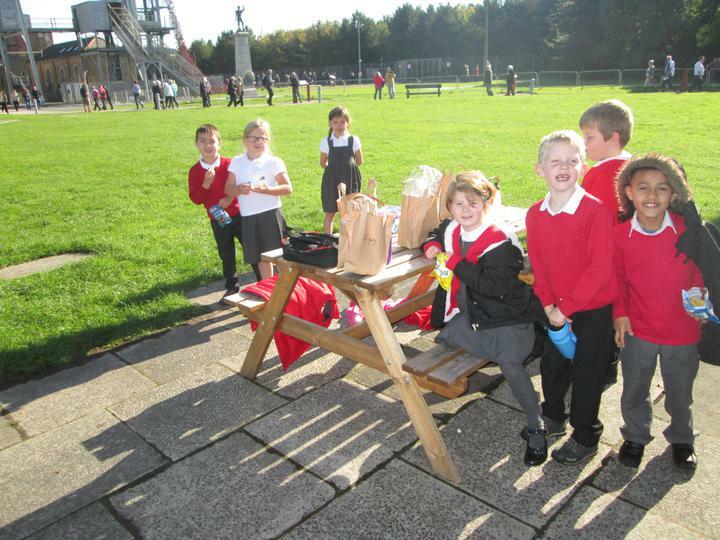 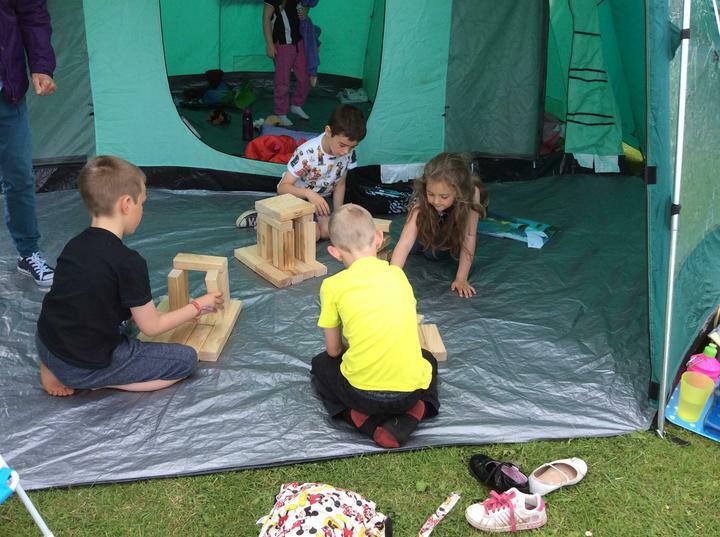 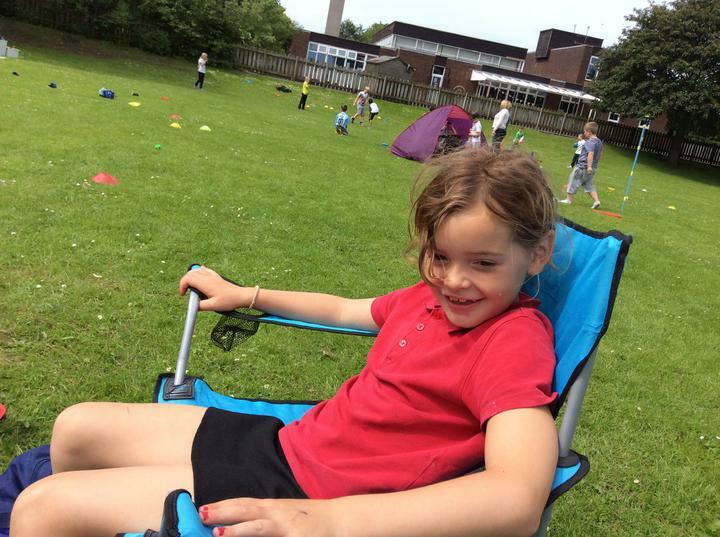 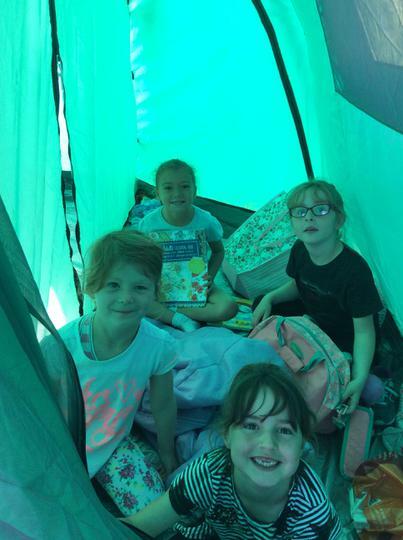 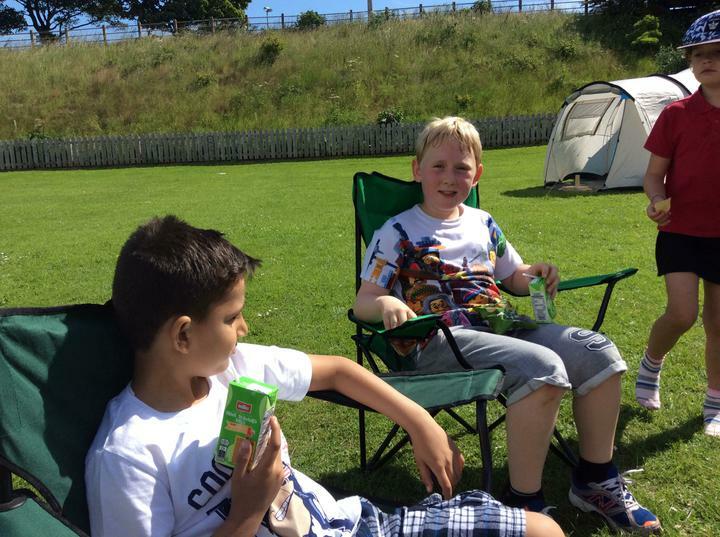 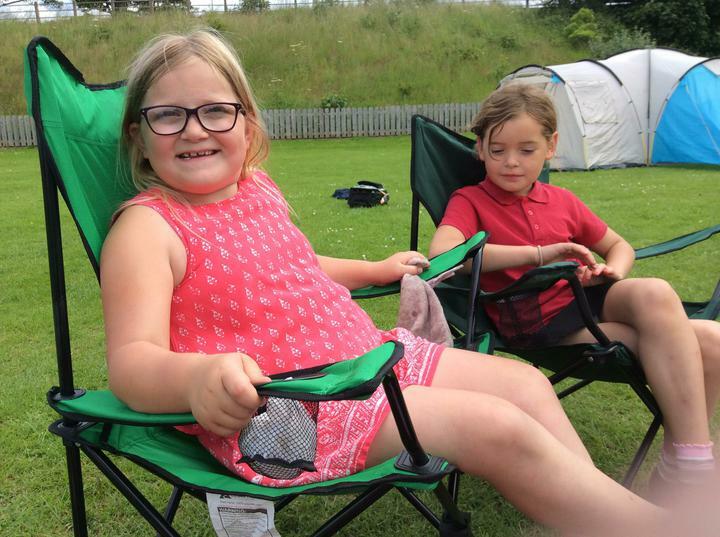 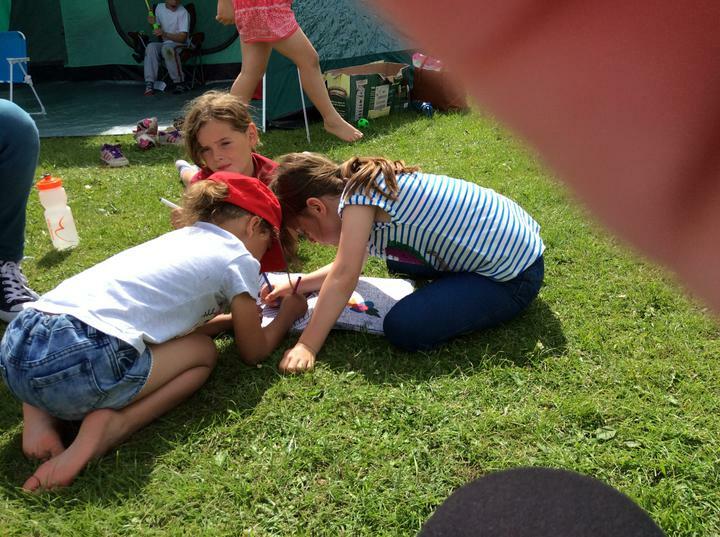 Today Class 2 enjoyed a camping day on the school field. 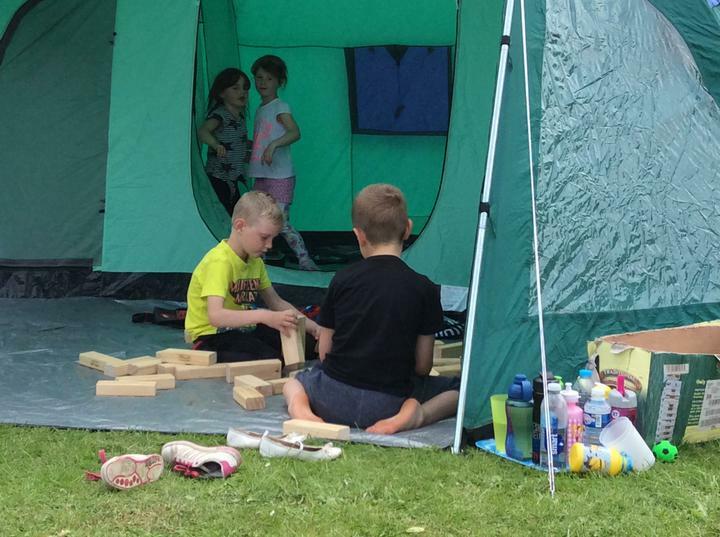 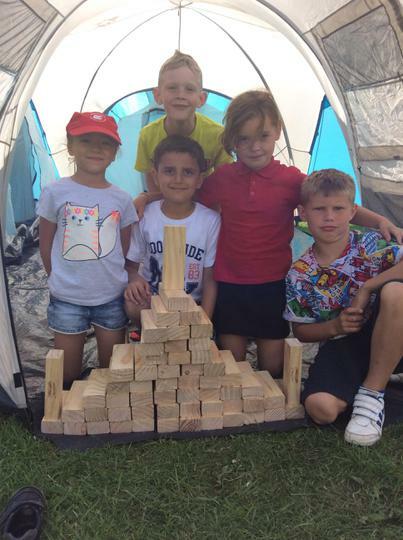 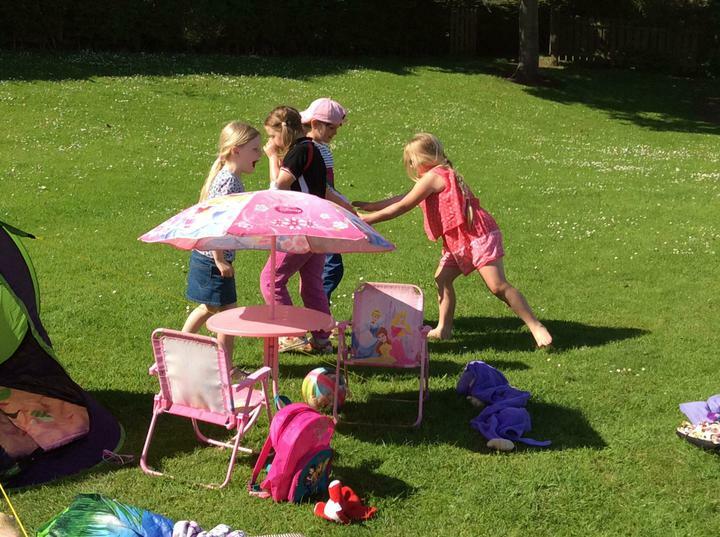 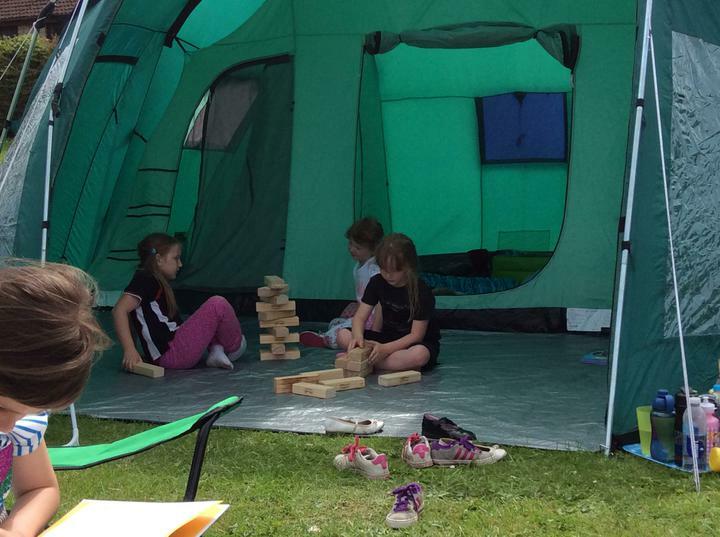 We played many games including rounders, football and giant Jenga. 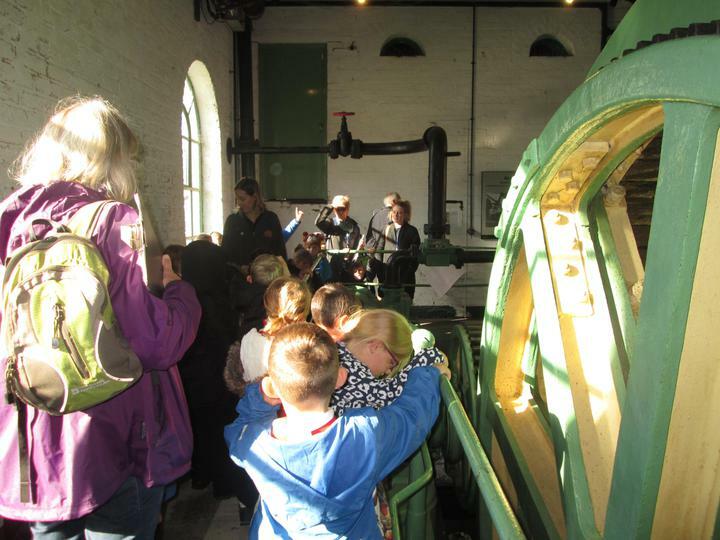 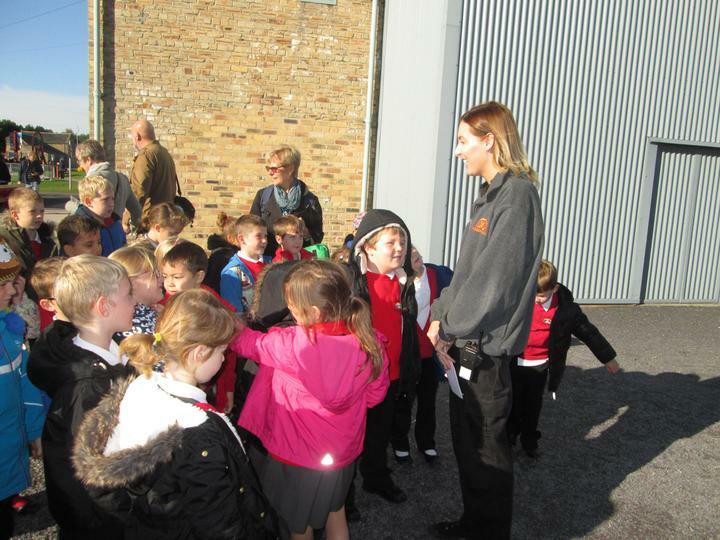 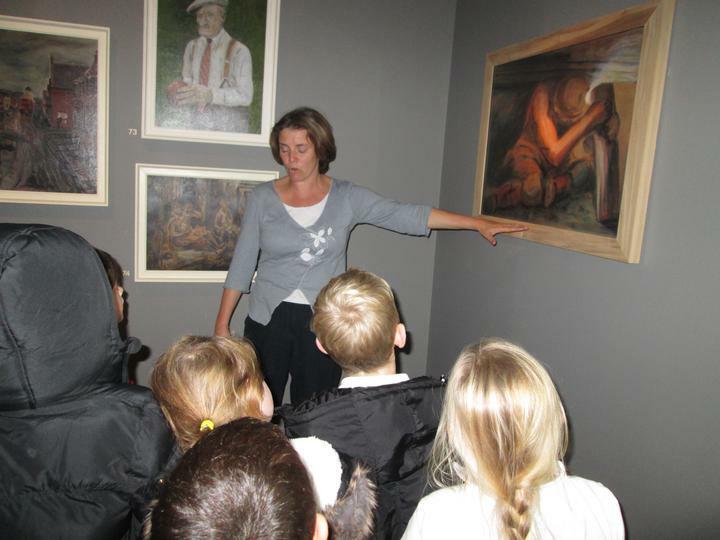 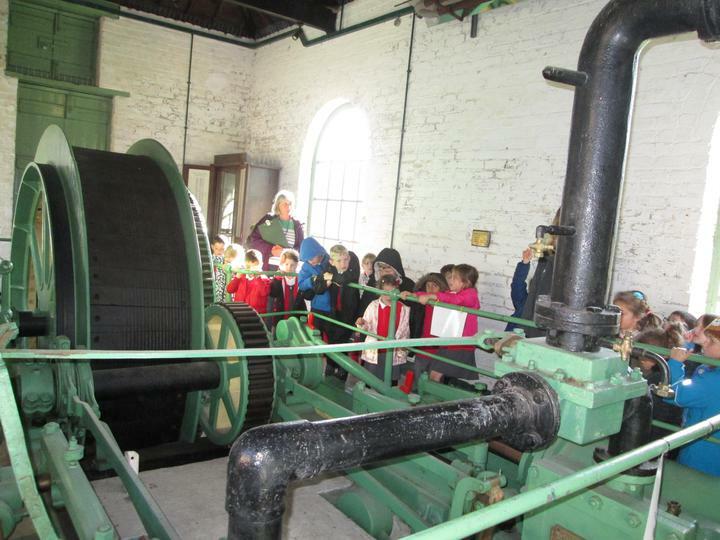 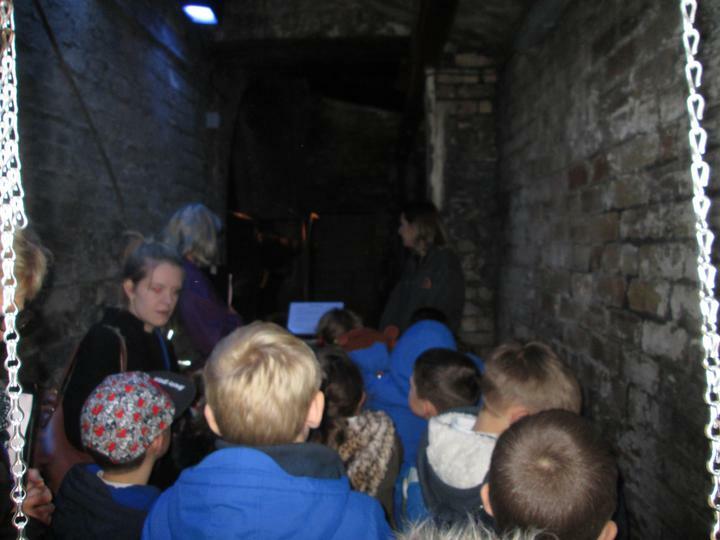 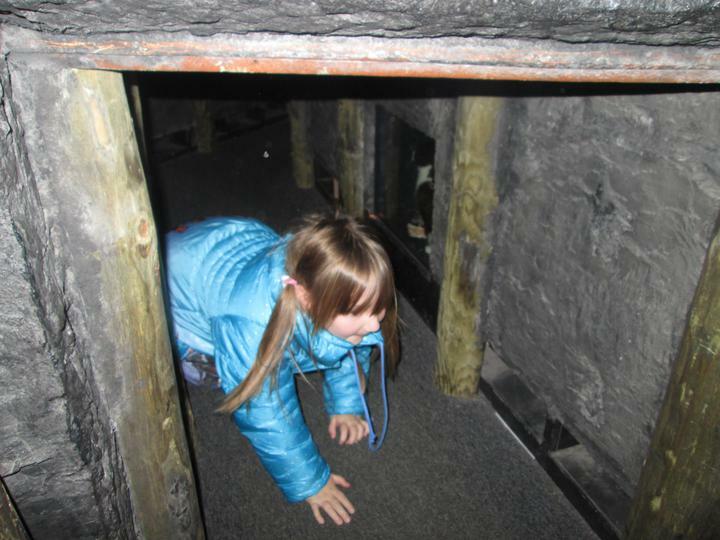 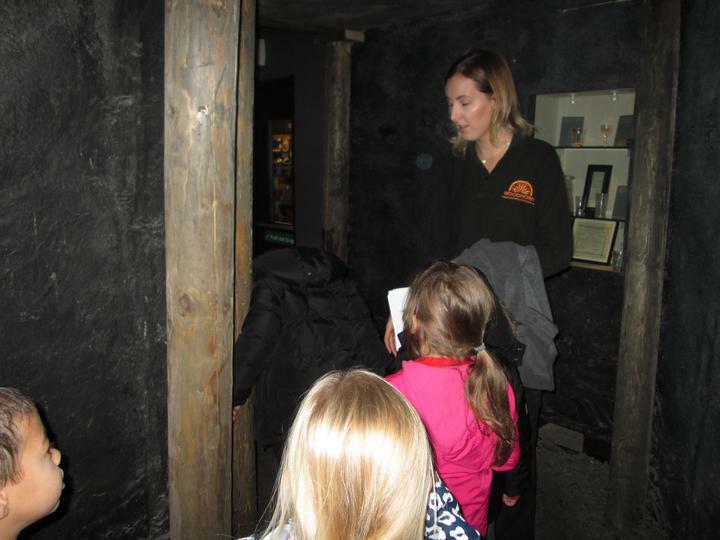 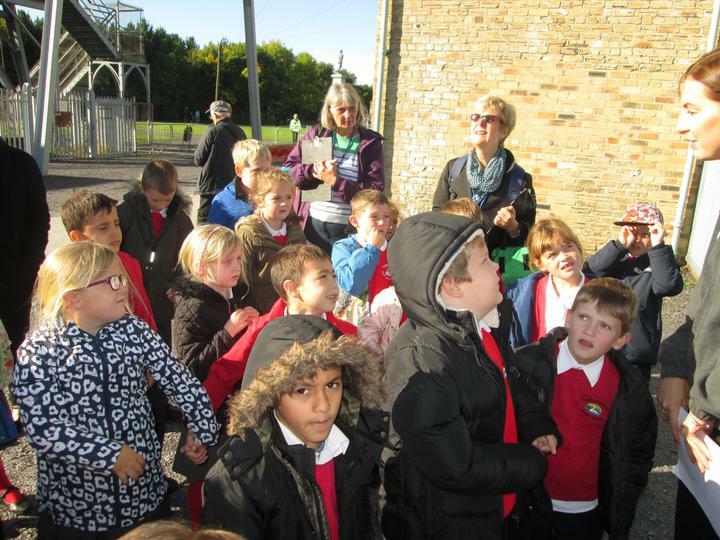 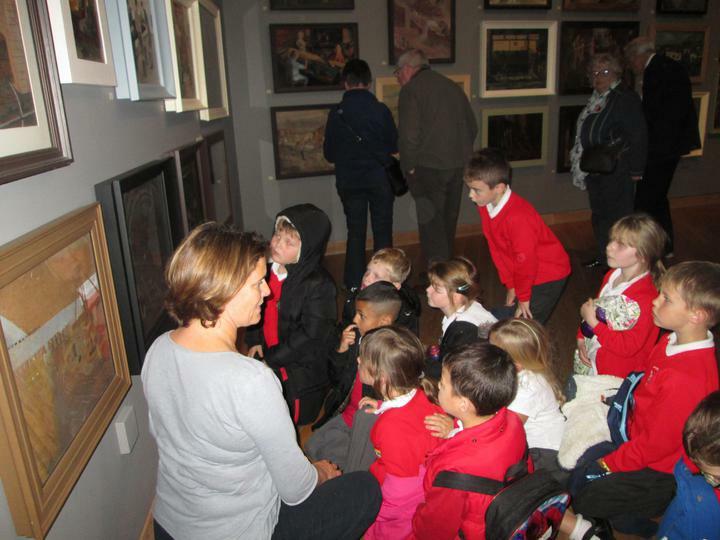 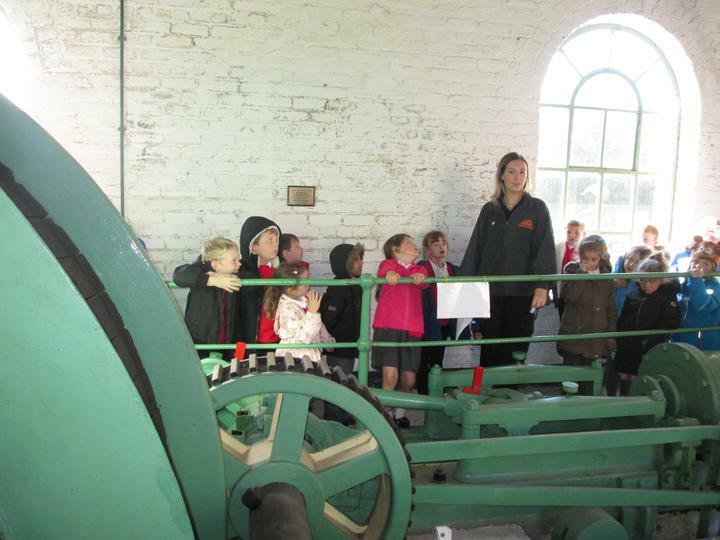 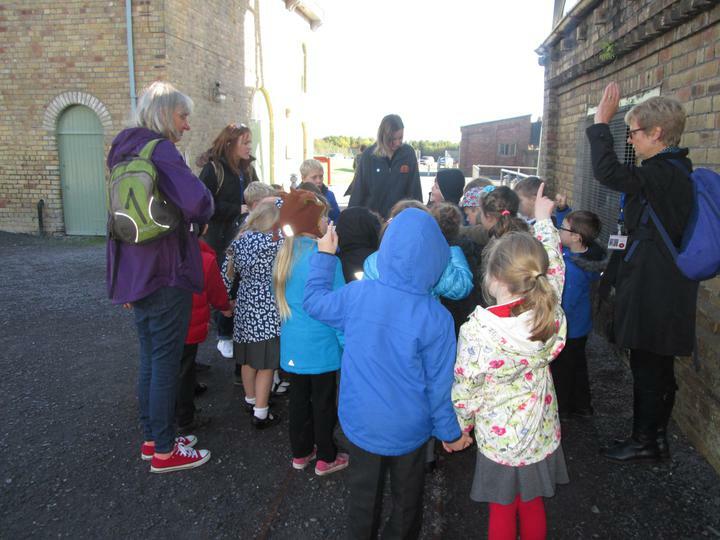 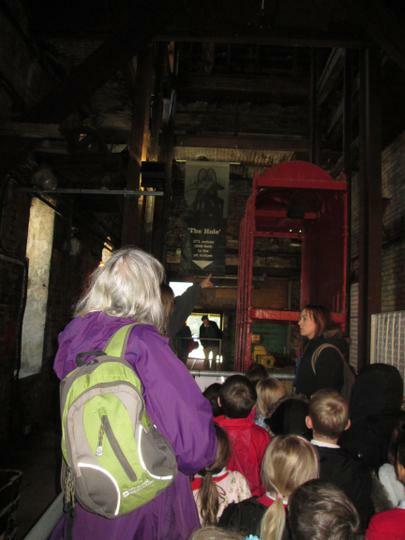 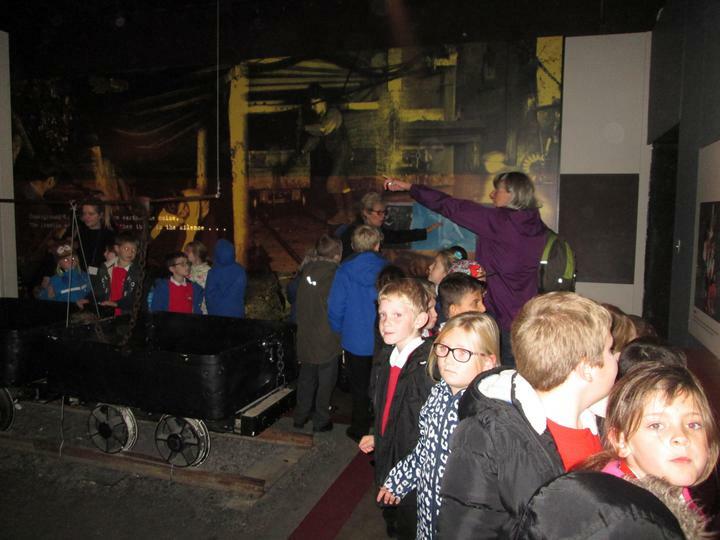 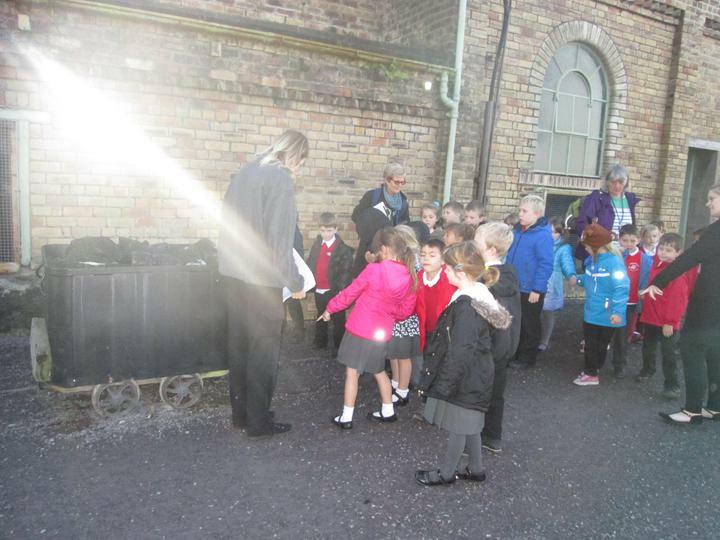 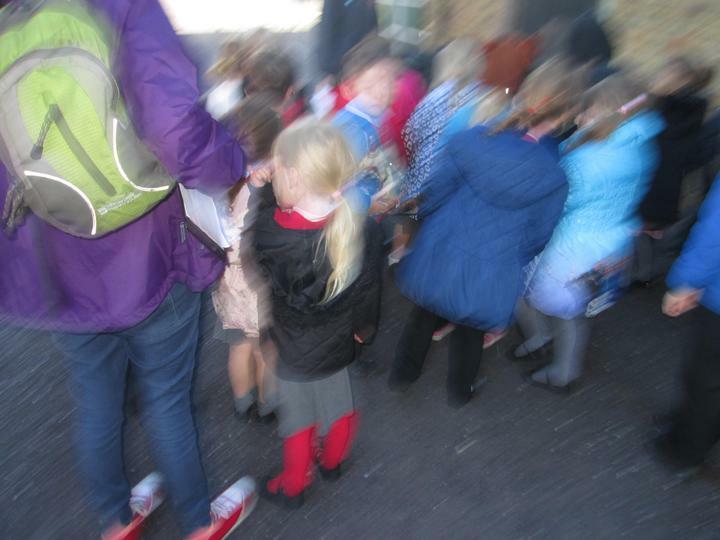 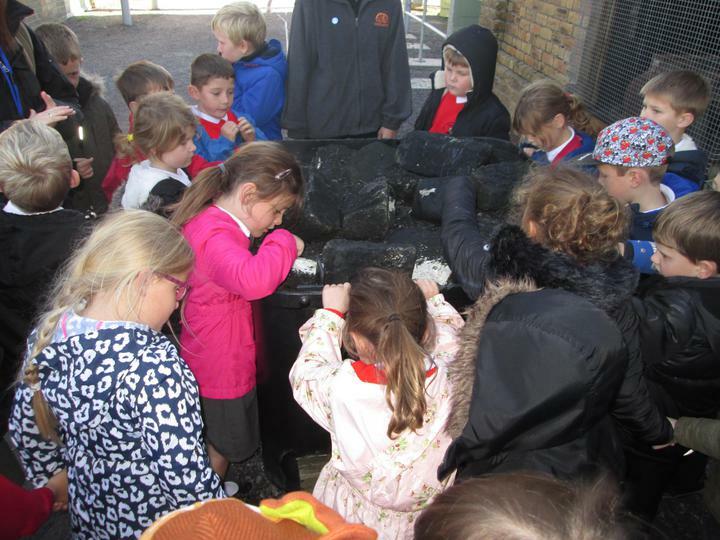 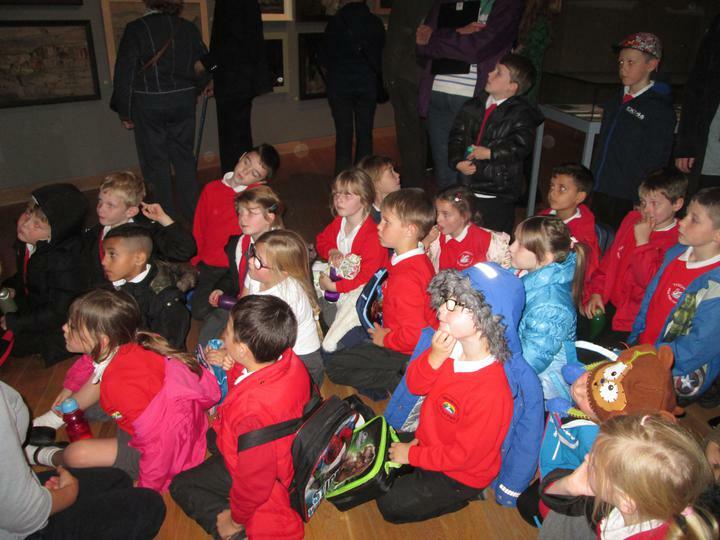 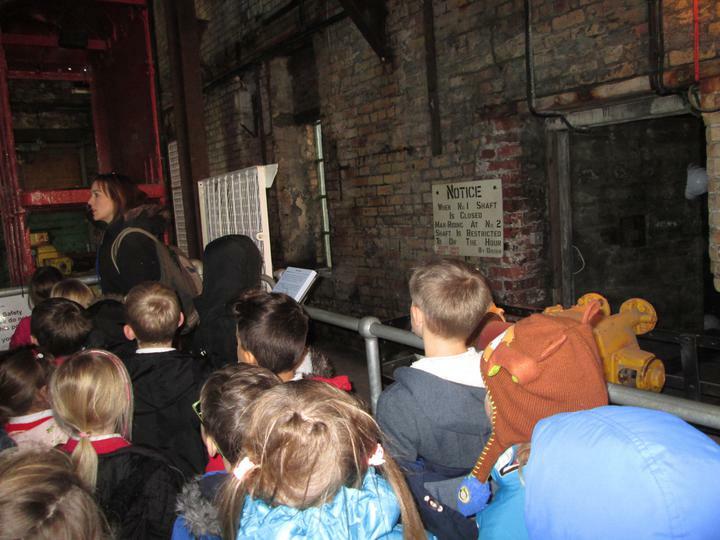 We also enjoyed a treasure hunt and a string trail. 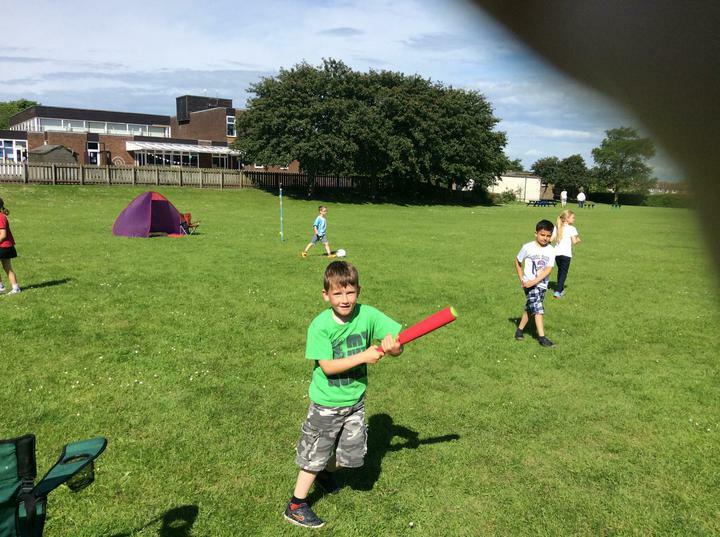 To end the day we had a big water fight which everybody enjoyed. 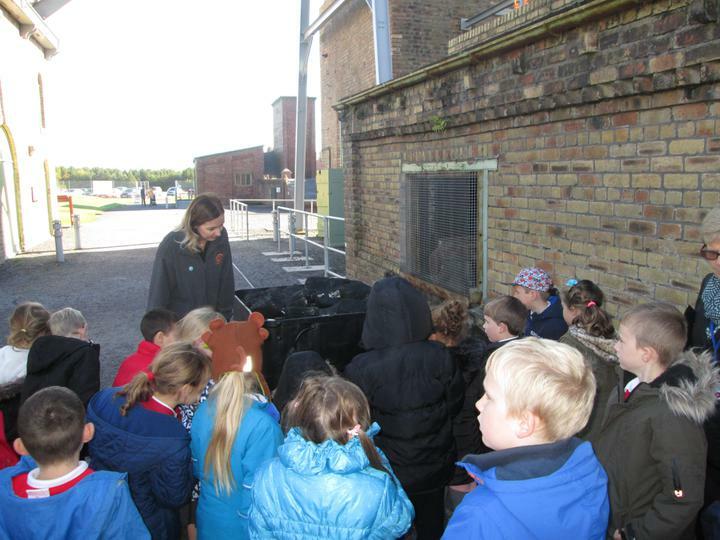 We were even joined by a wild animal! 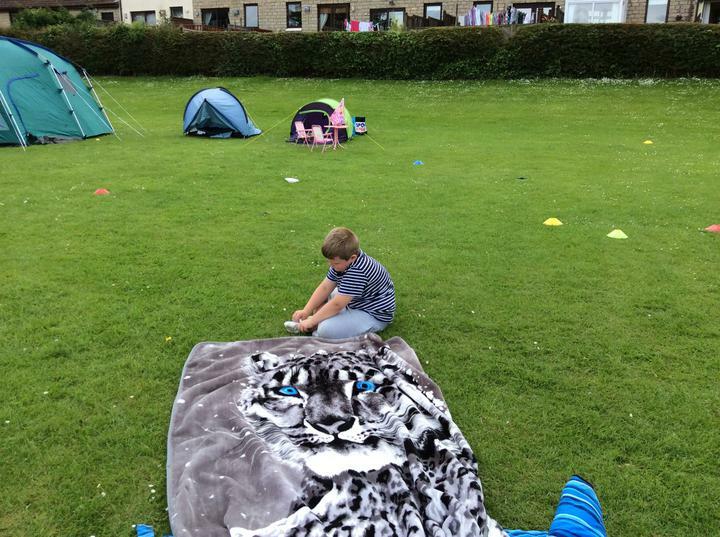 A very big thank you to the parents who kindly came and set up the tents and took them down in the rain. 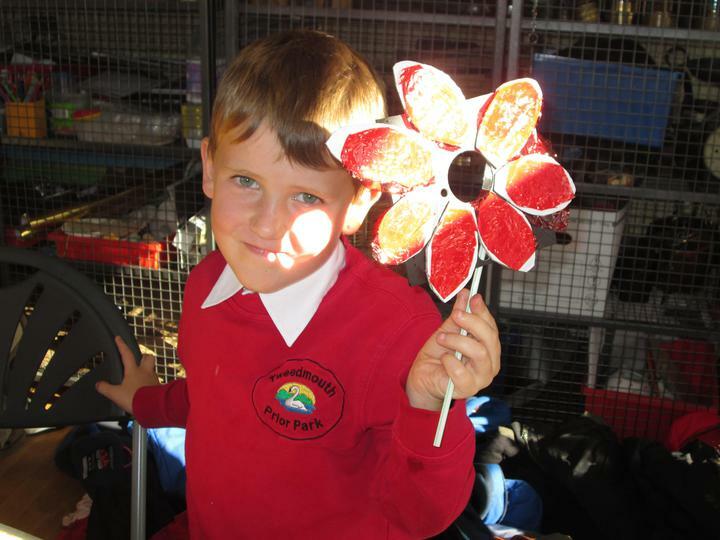 Welcome to the first half of our Summer term! 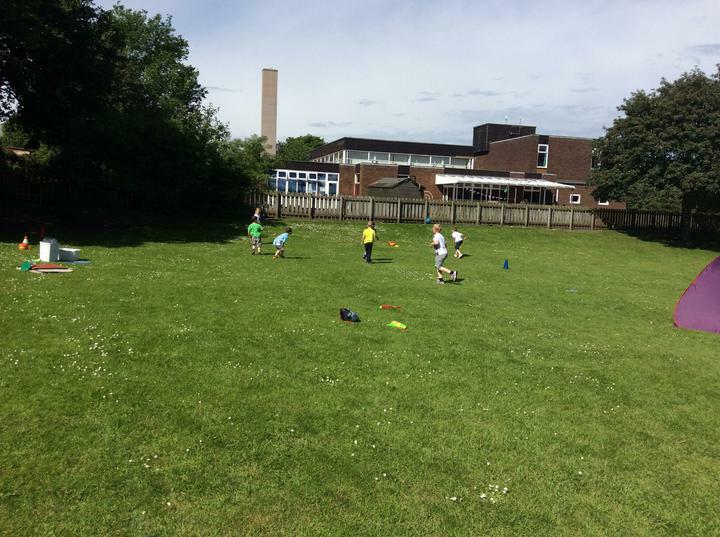 **This half term PE will be on Tuesdays and Thursdays. 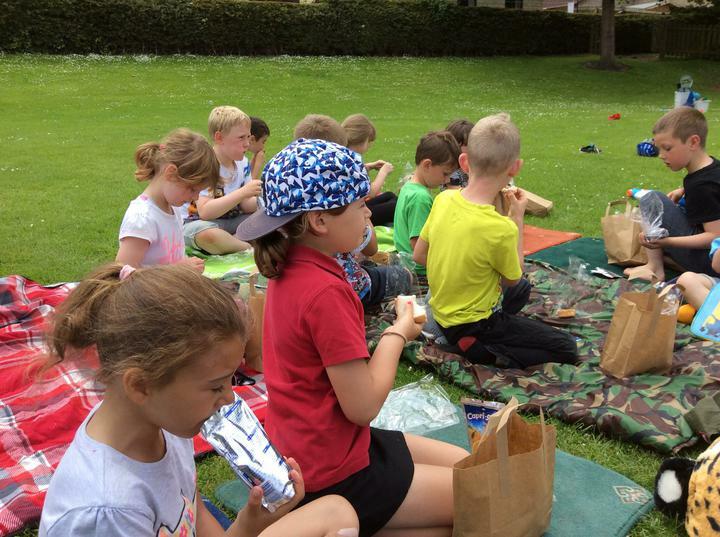 Swimming is still on a Thursday- we will continue to leave at 9am sharp (please pay £1.75 on a Monday morning). 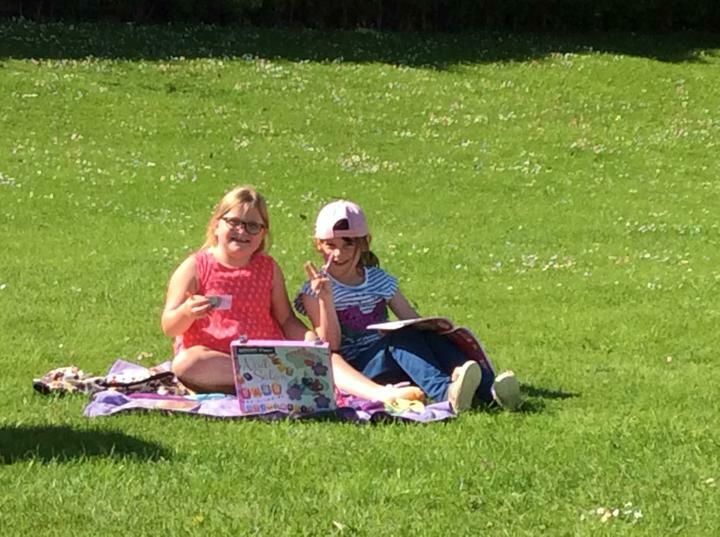 **Homework books will continue to be sent home on a Monday and will due back in on a Friday. 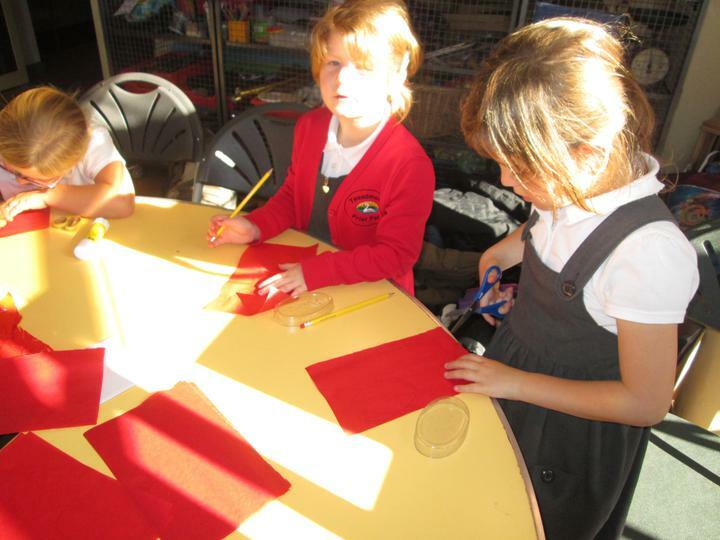 Children will complete their weekly spelling test in the back of the homework book so that you can see how they have done. 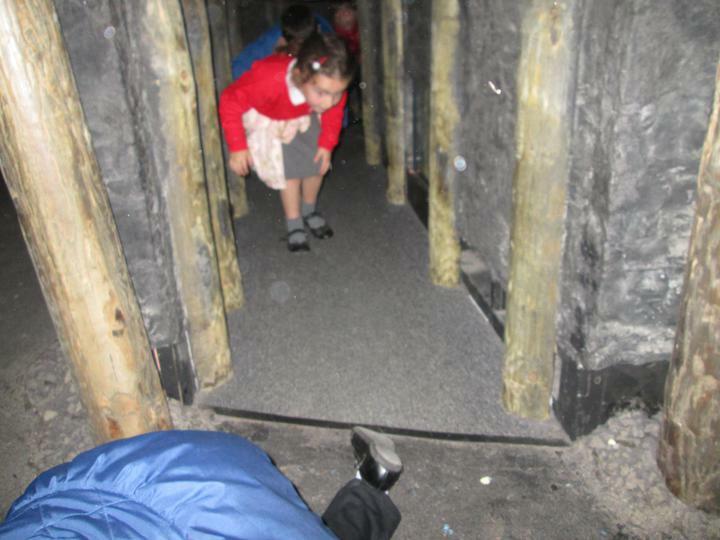 **This half term our topic is called 'Environments'. 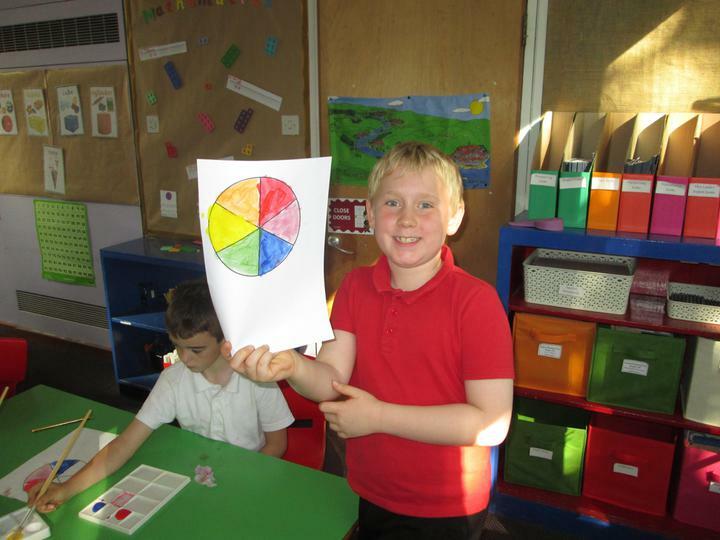 We will be building on our 'Comparisons' topic from last half term by looking at the different environments/ habitats in the world around us and comparing/ contrasting them. 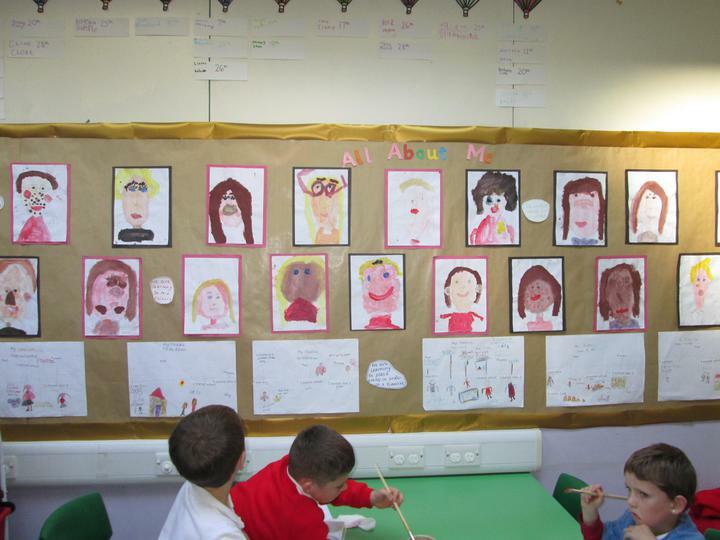 Our topic this half term is 'All About Me'. 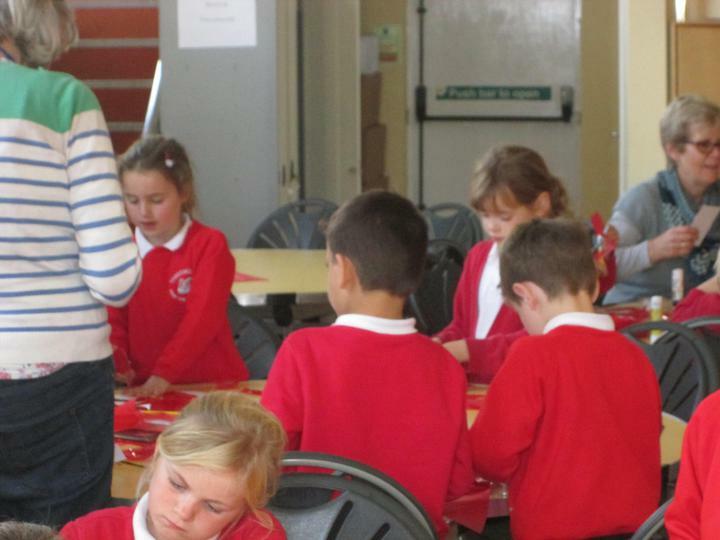 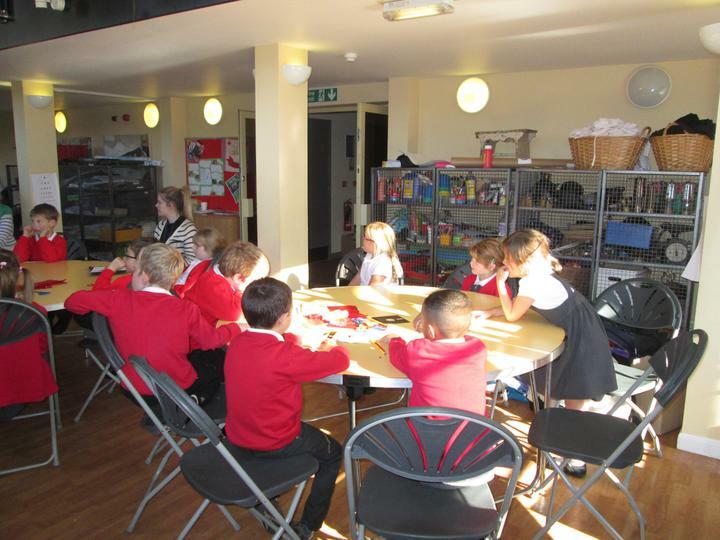 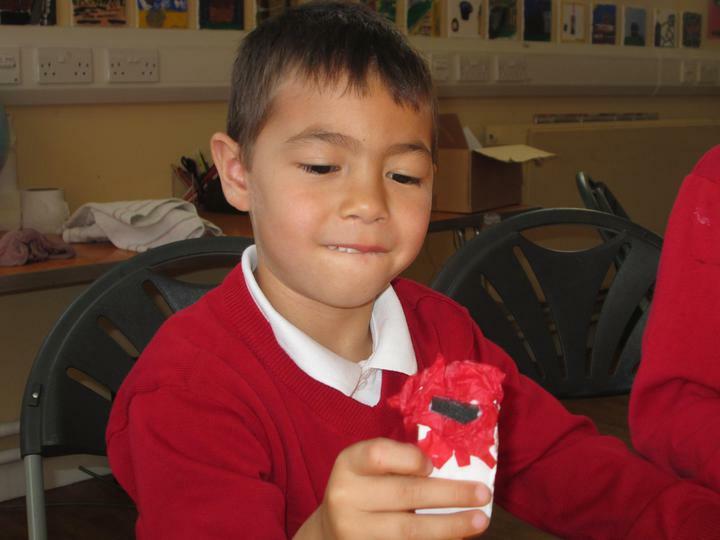 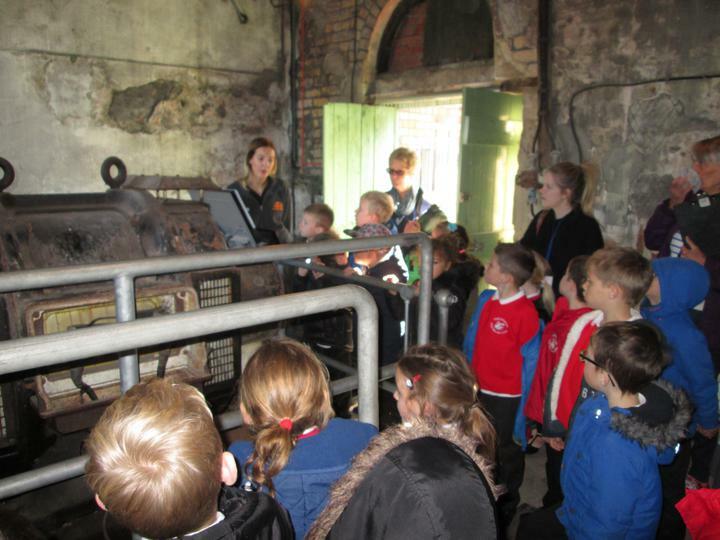 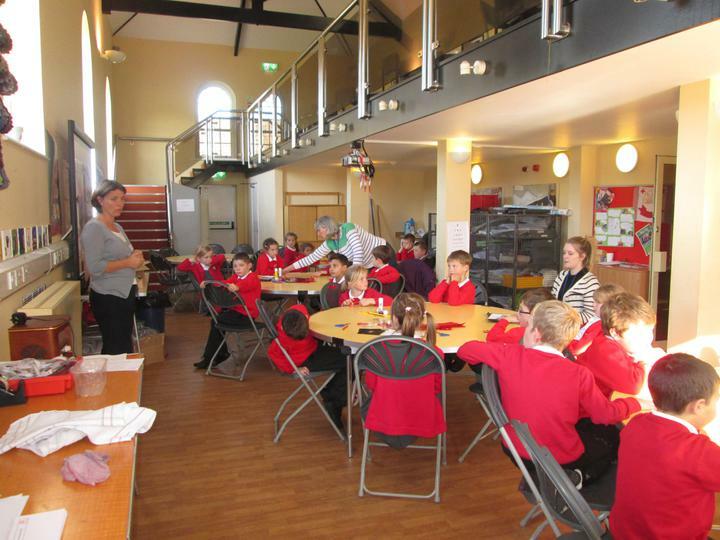 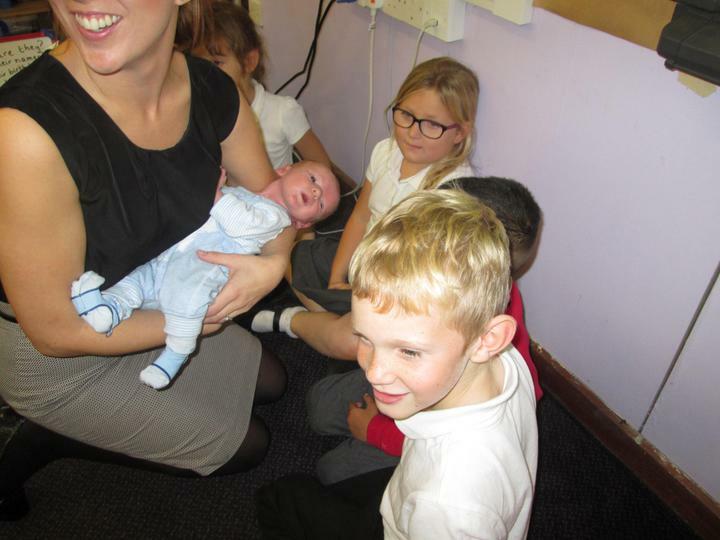 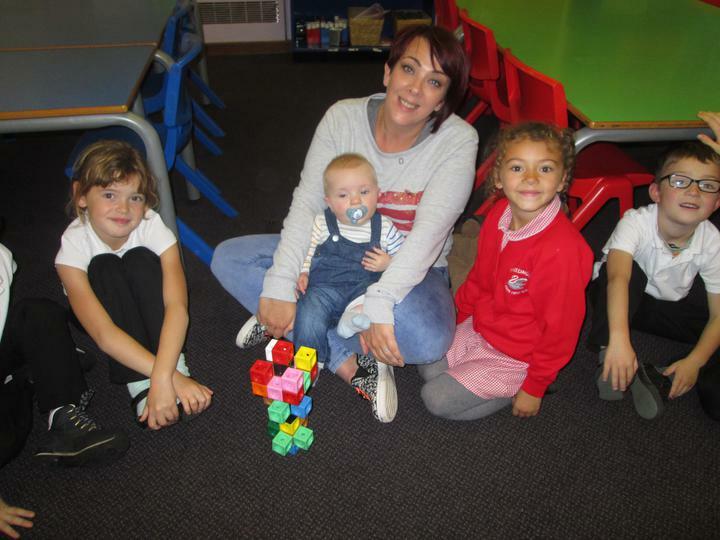 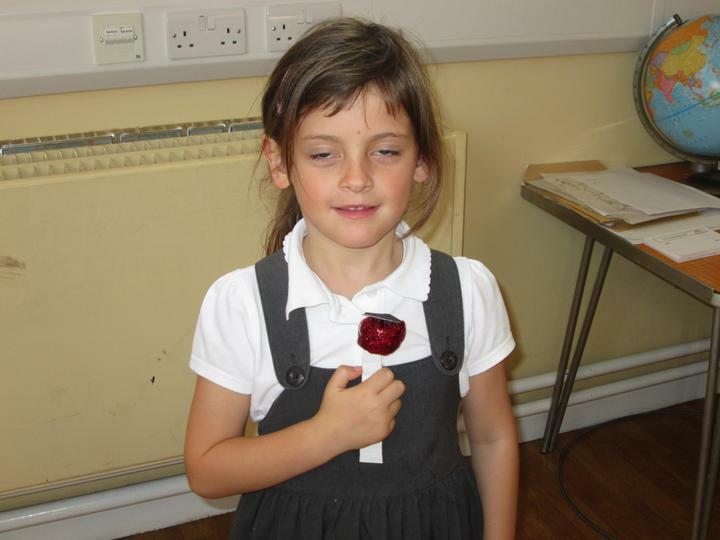 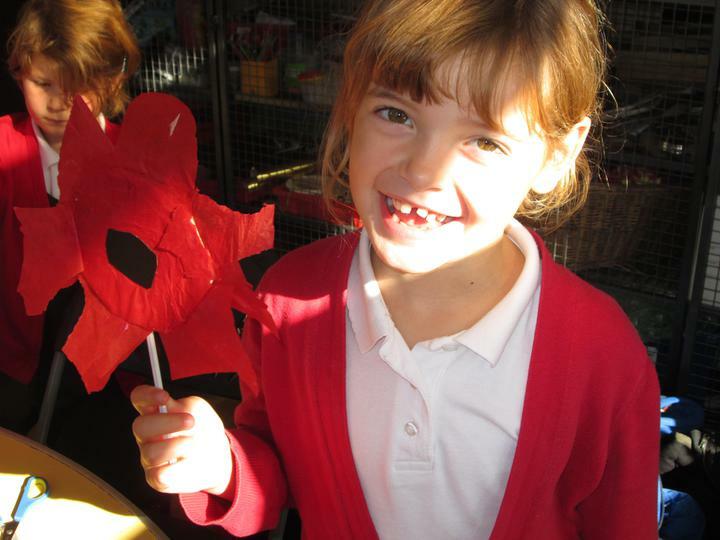 We will be looking at how we have grown from babies and that we are growing into adults. 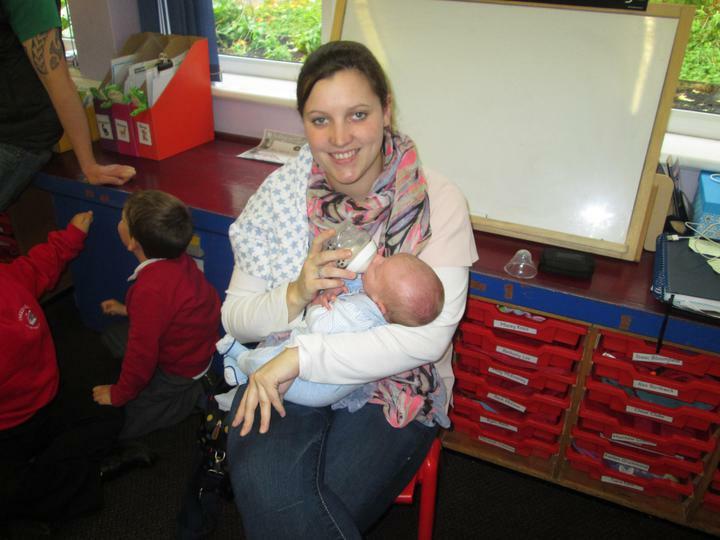 We will have a visit from some babies so we can compare their growth and development with each other and ourselves. 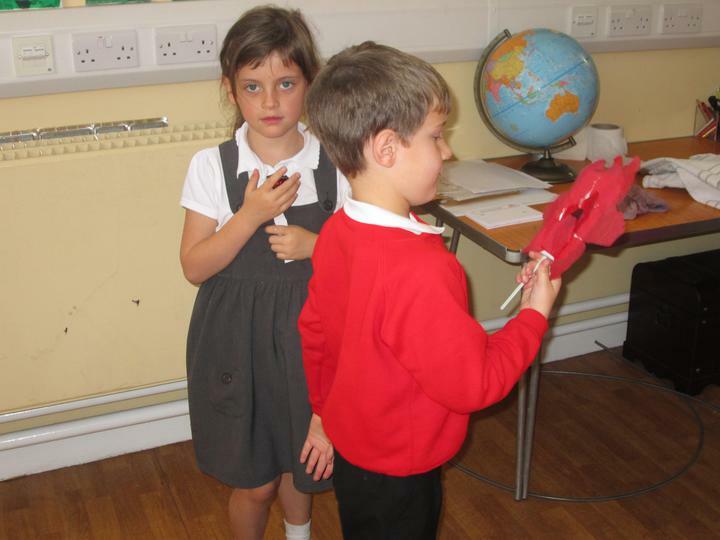 We will be talking about events in our lives and making timelines to show these. 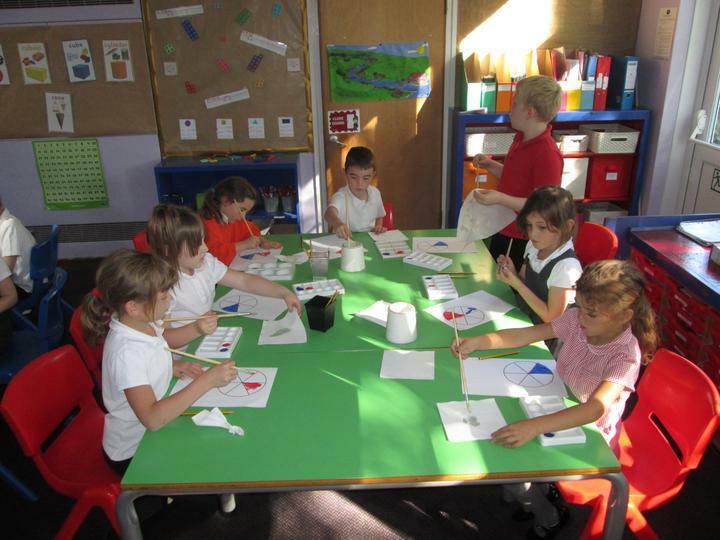 We also discuss and write about what we think we will be like when we grow into adults. 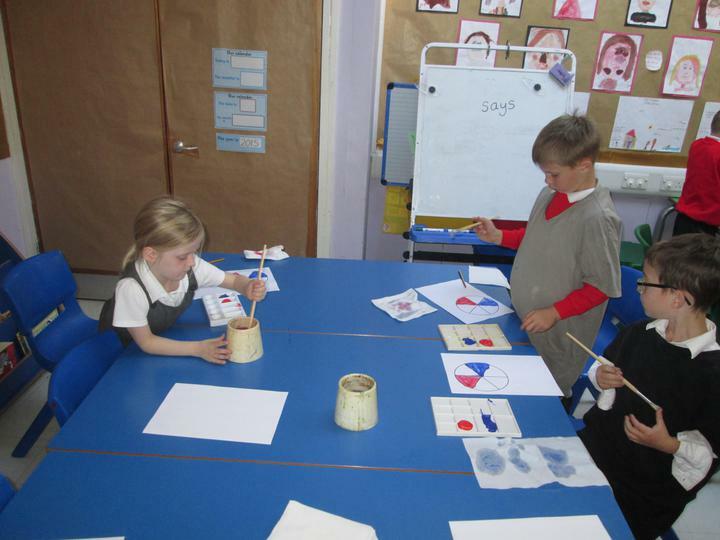 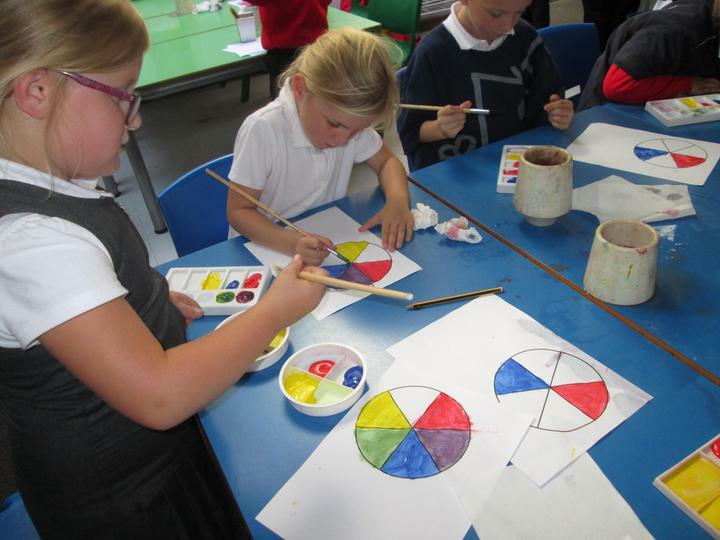 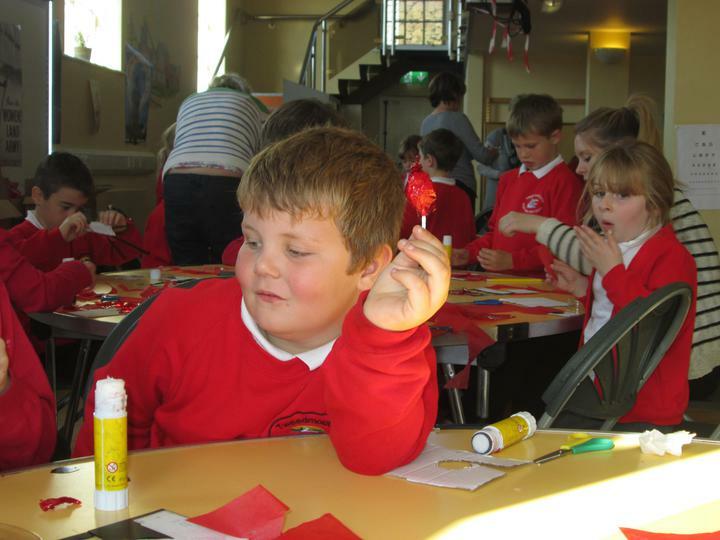 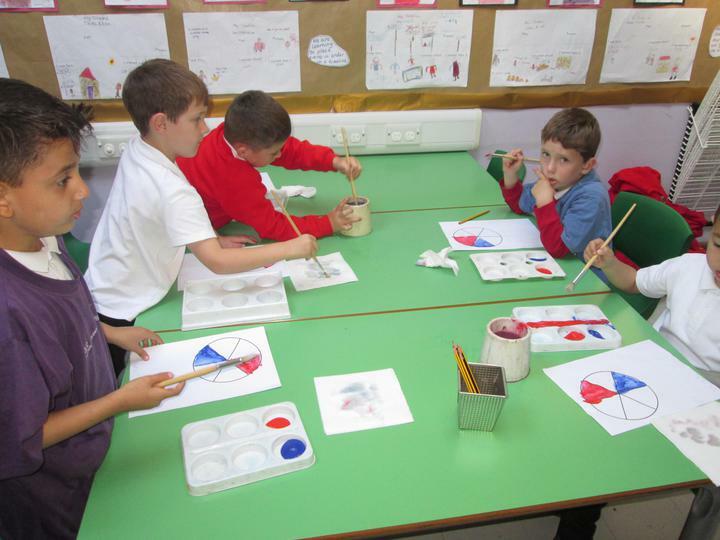 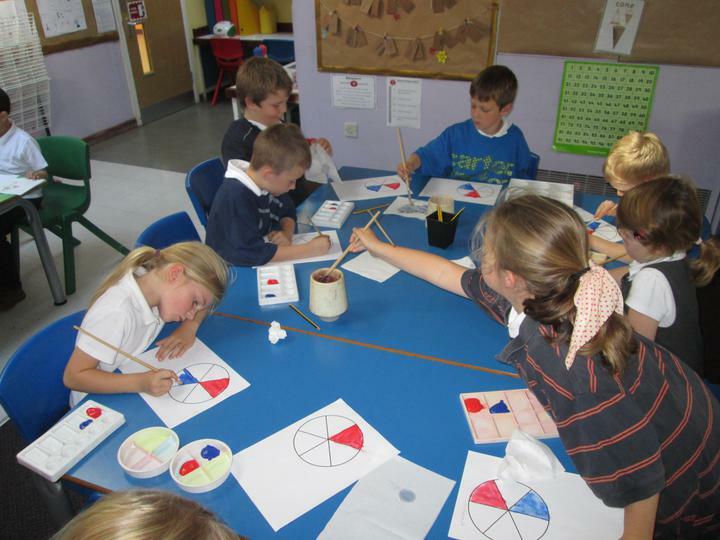 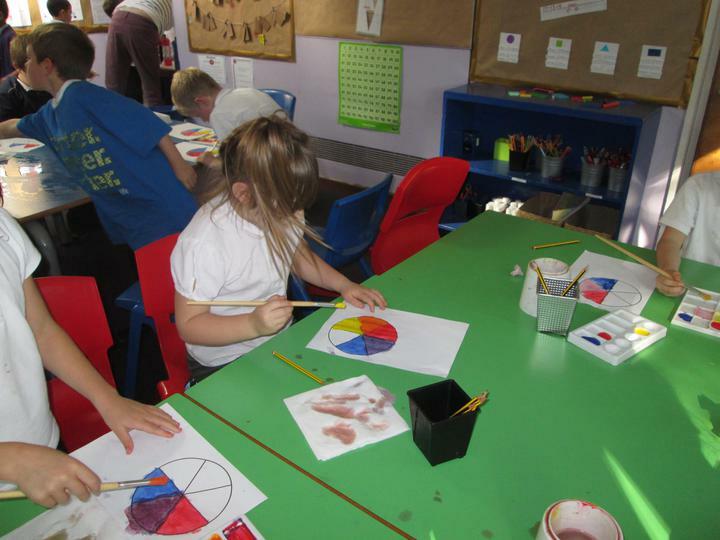 We will be using colour mixing skills to create self-portraits. 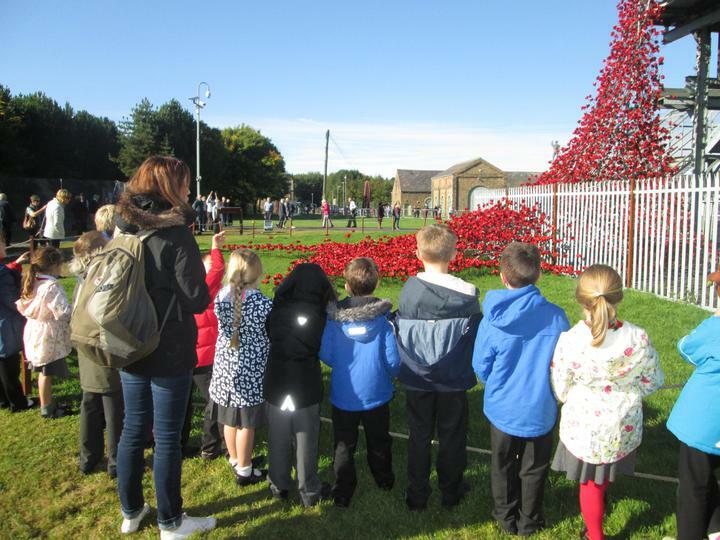 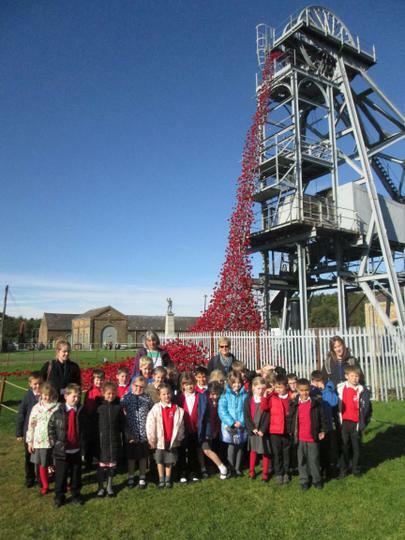 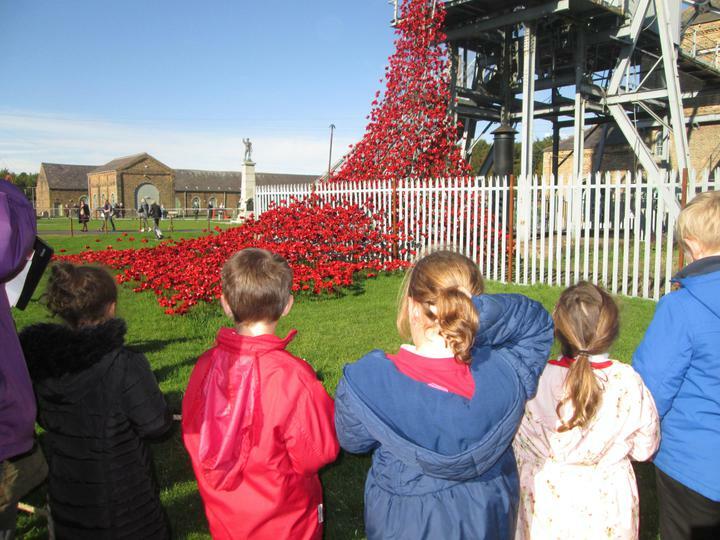 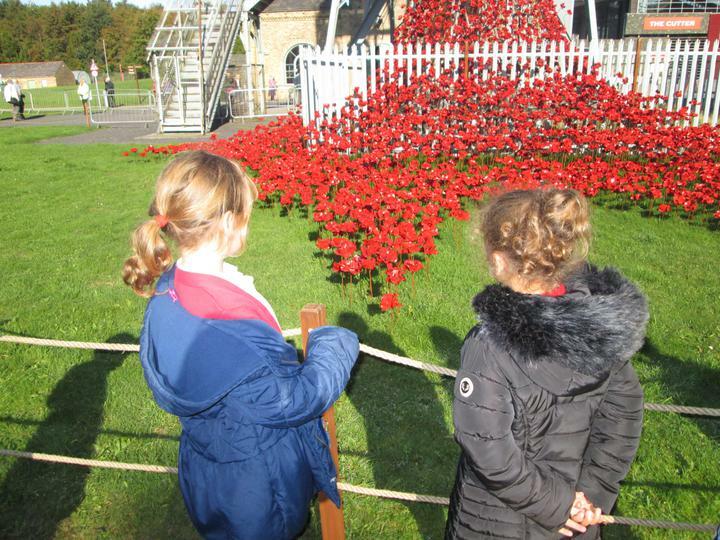 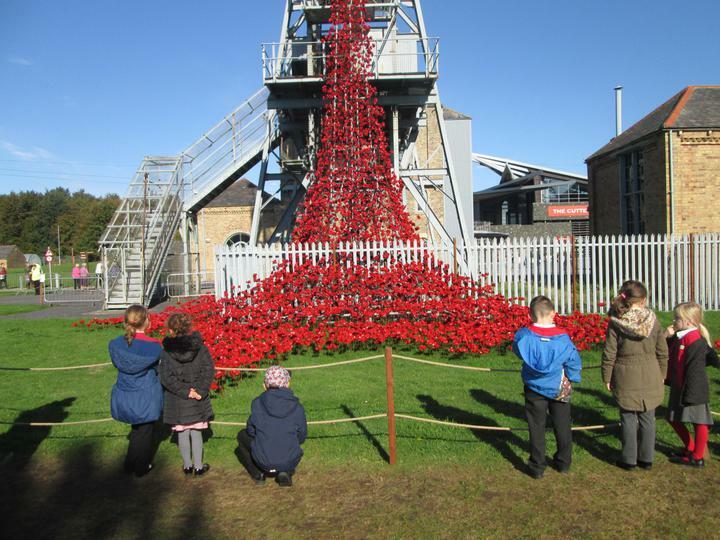 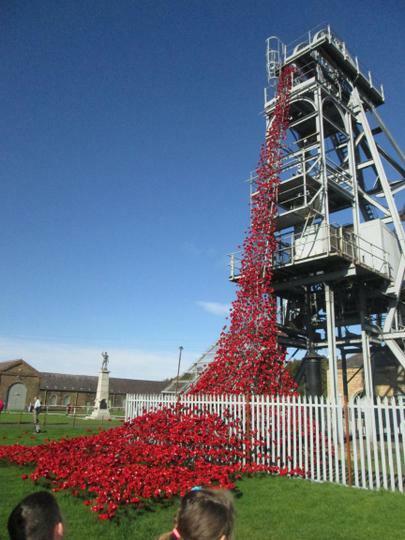 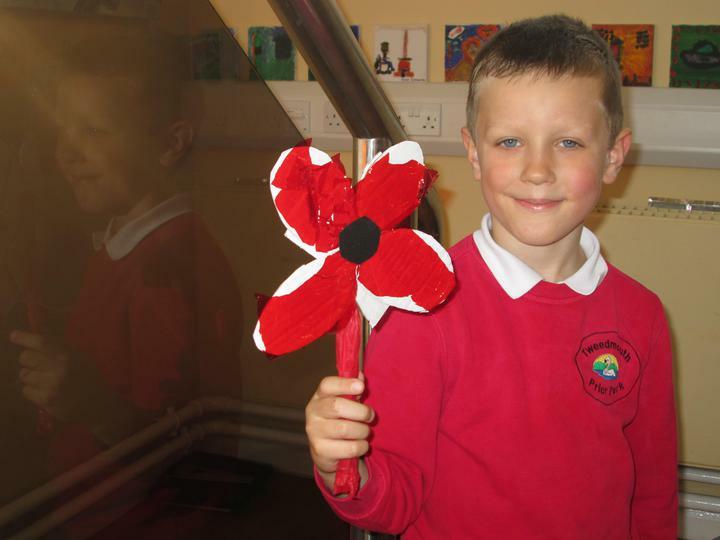 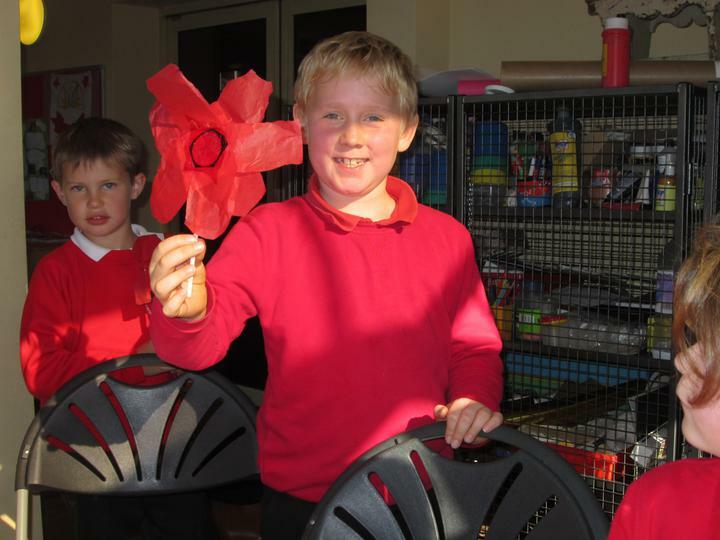 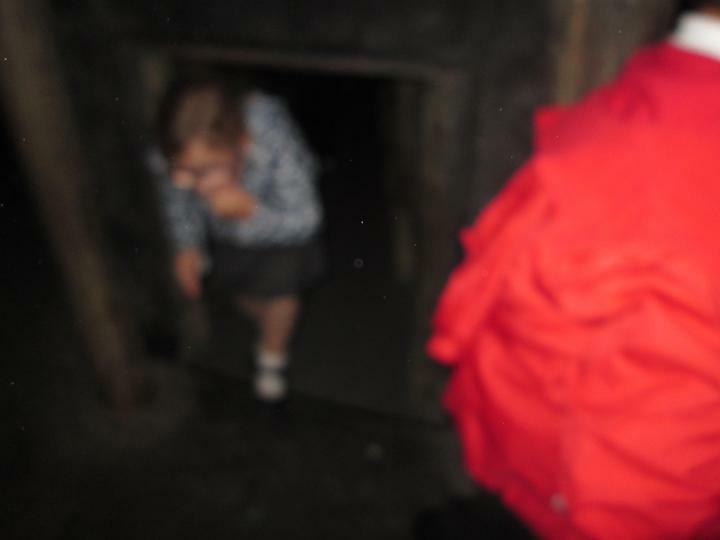 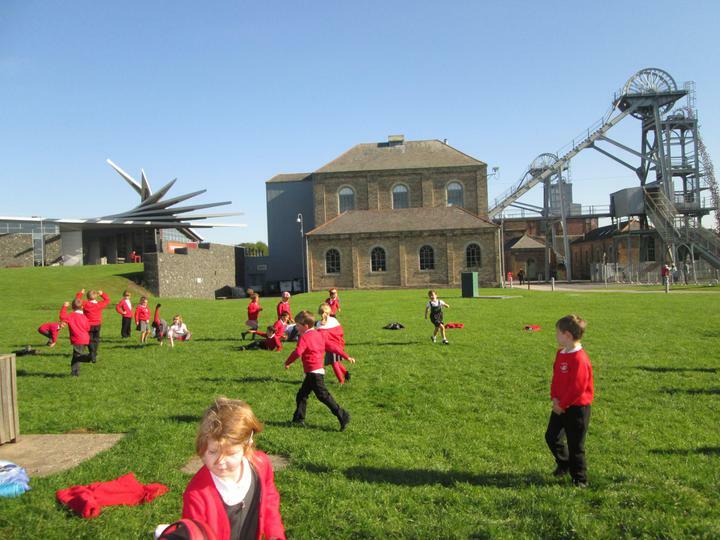 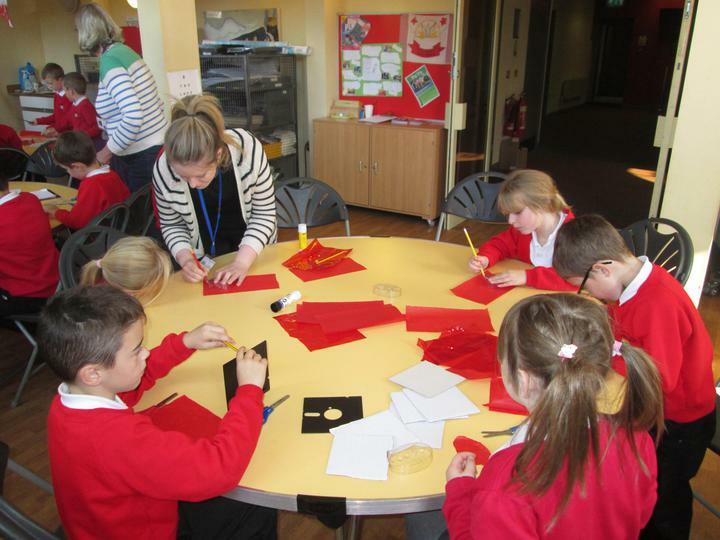 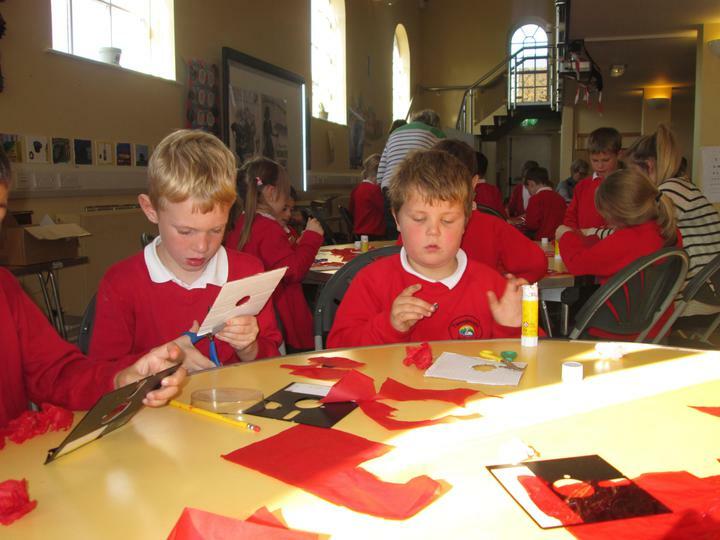 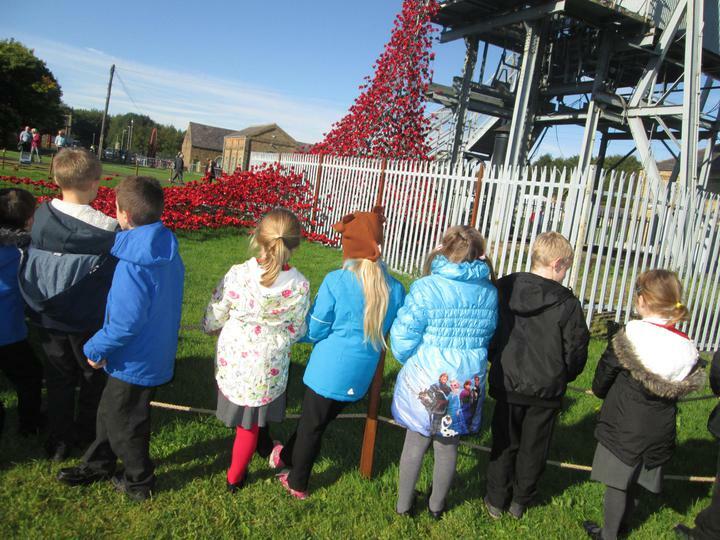 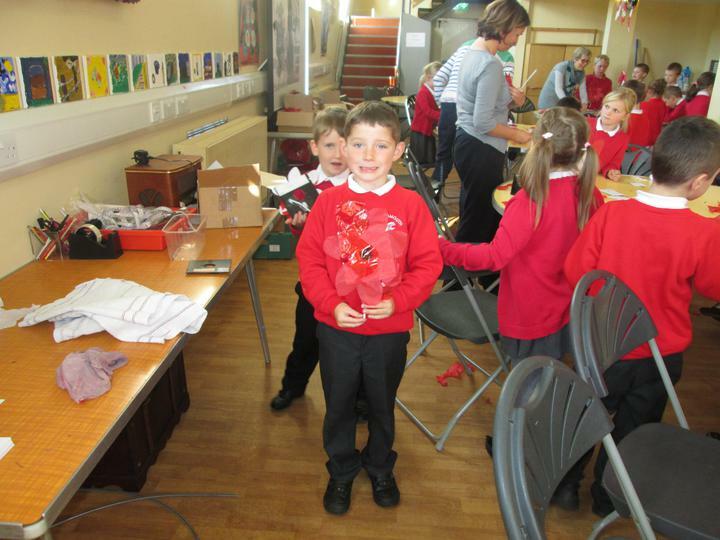 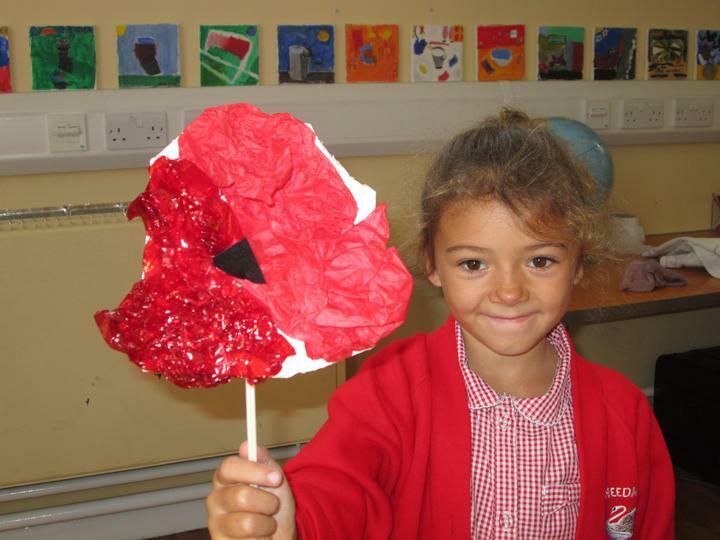 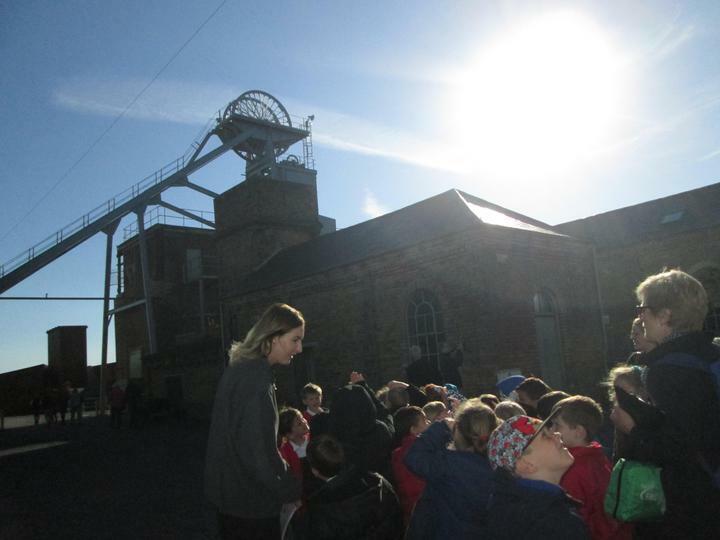 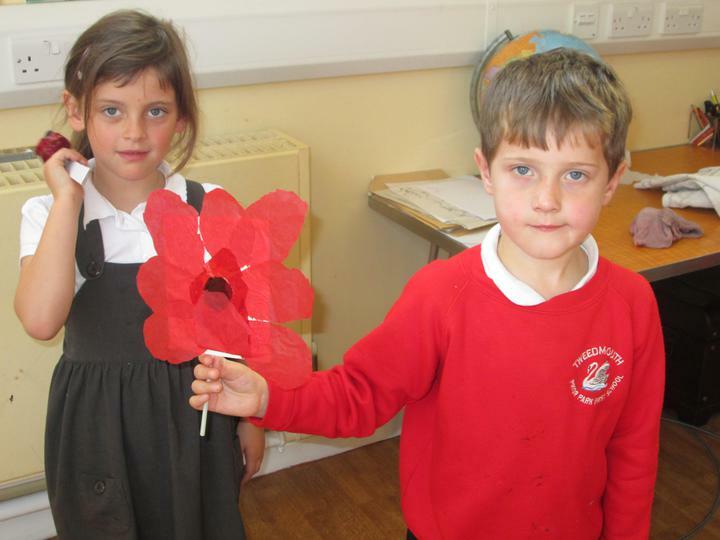 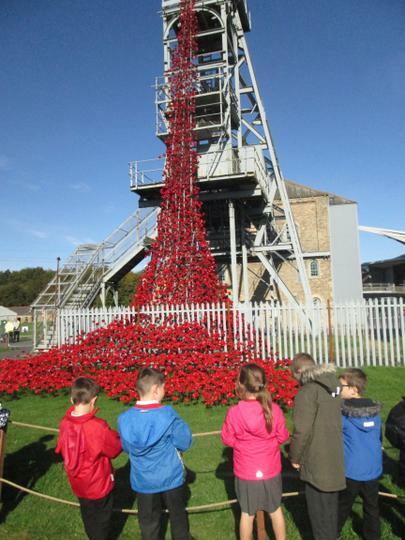 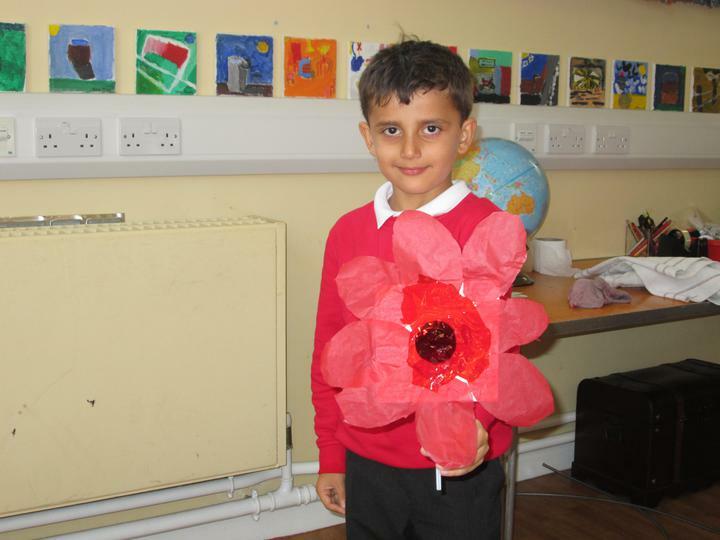 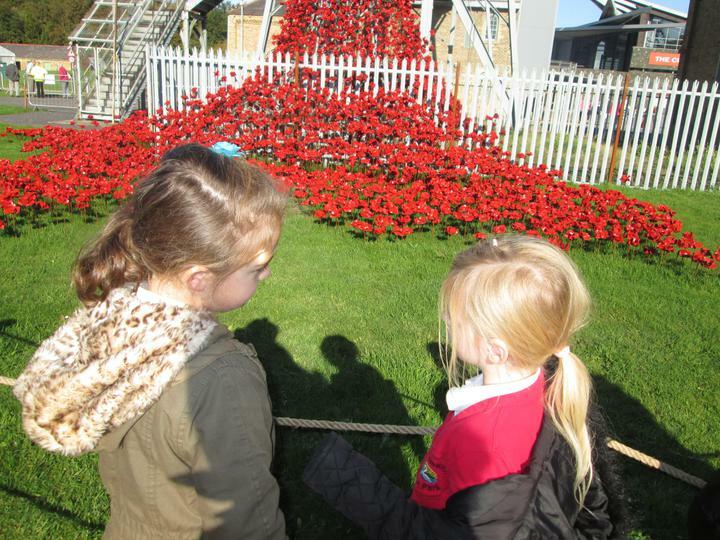 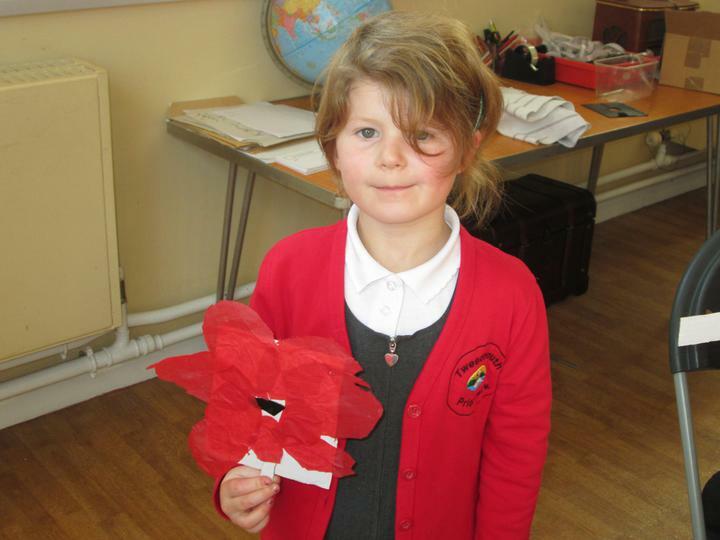 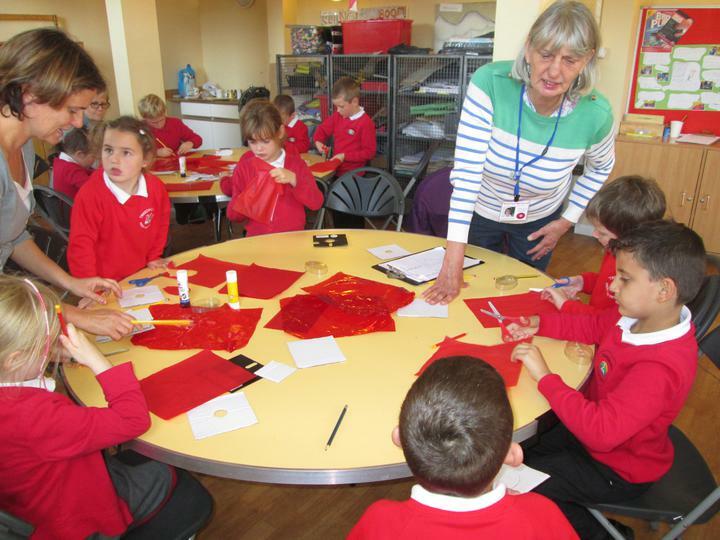 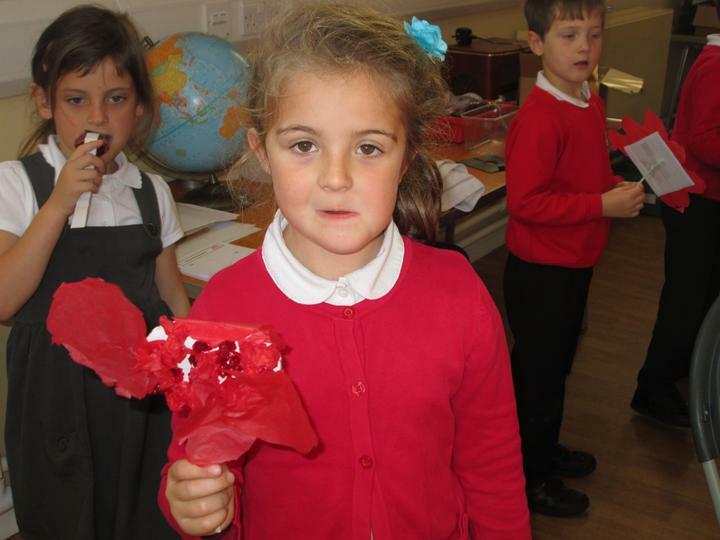 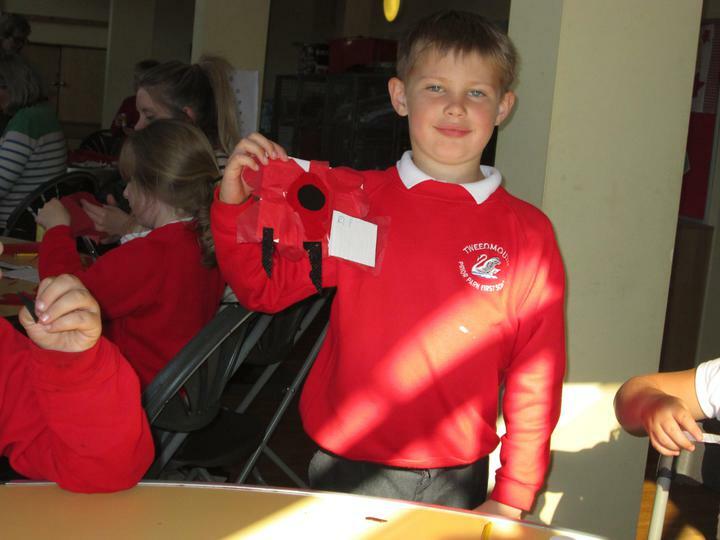 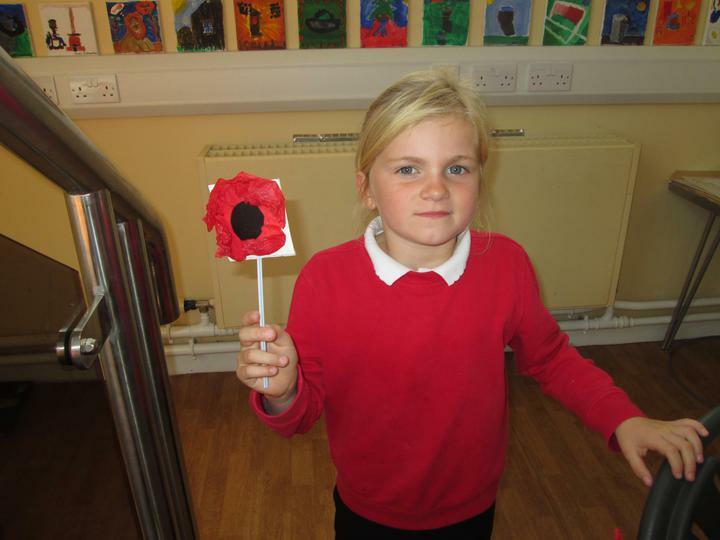 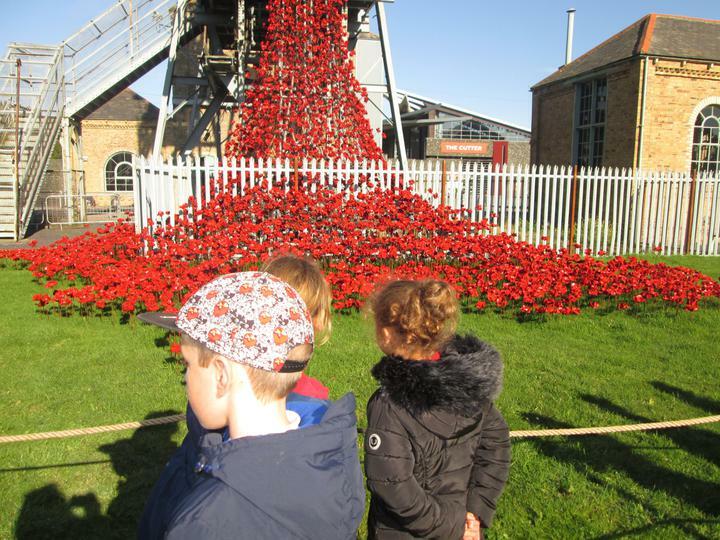 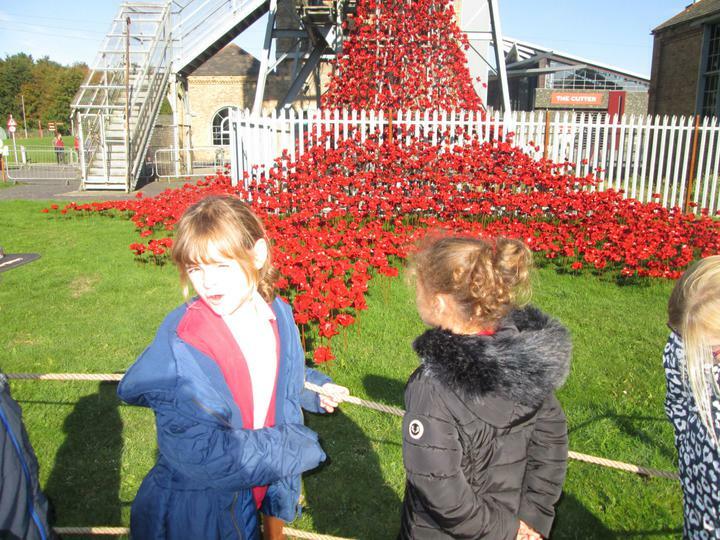 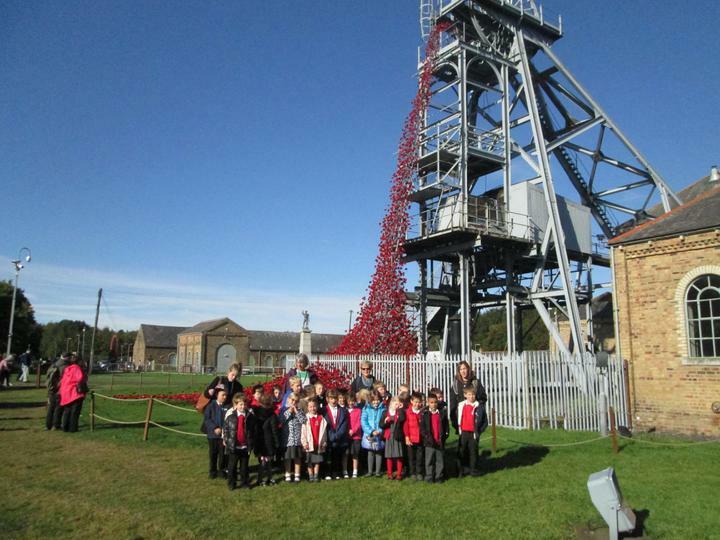 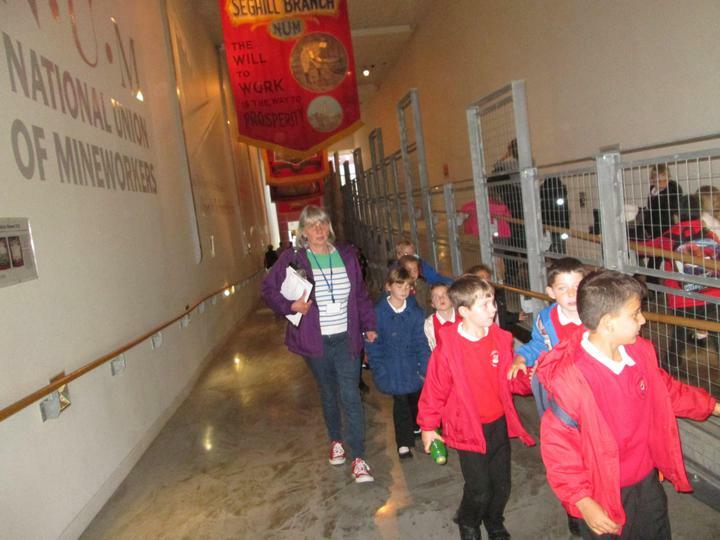 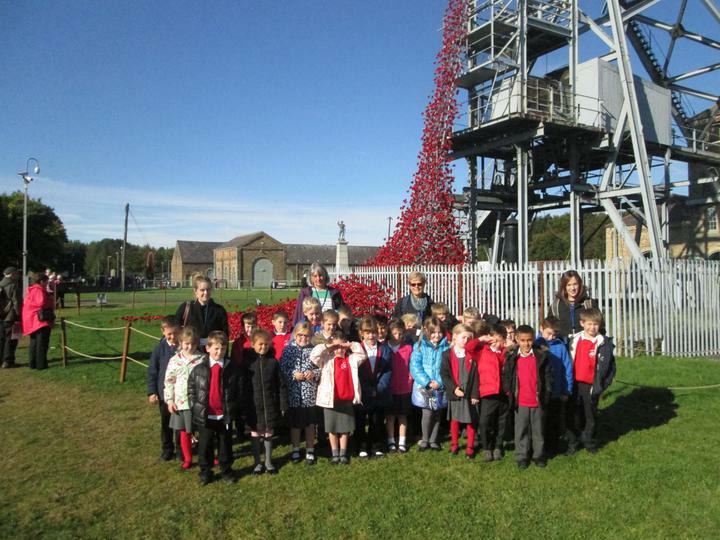 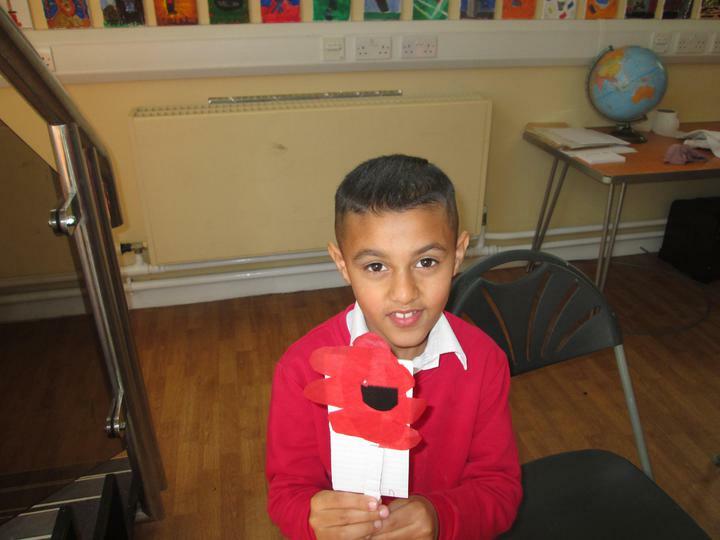 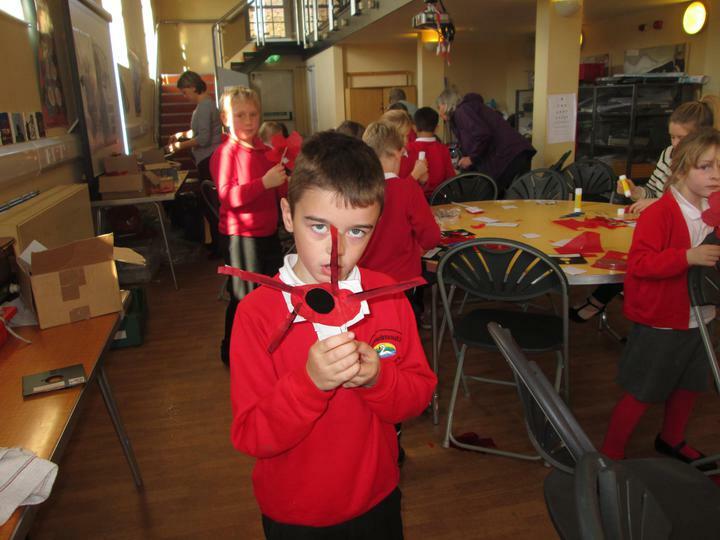 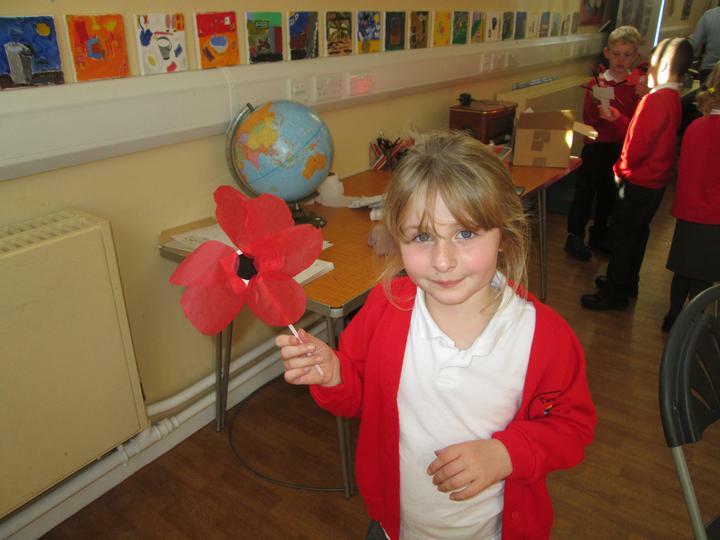 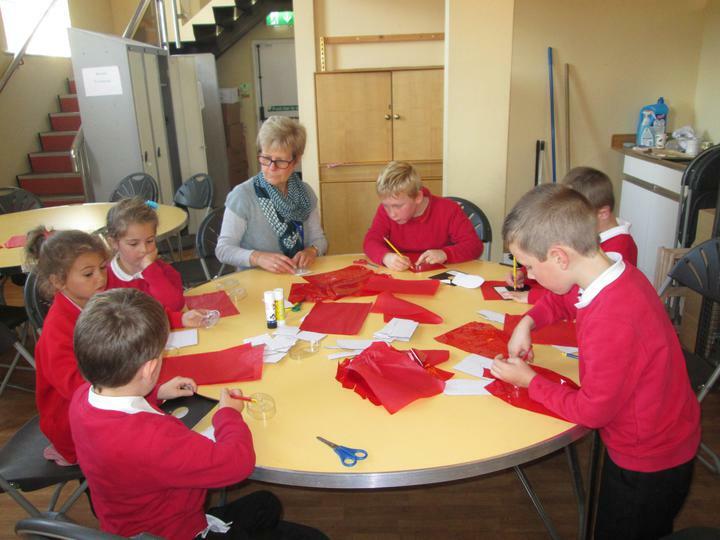 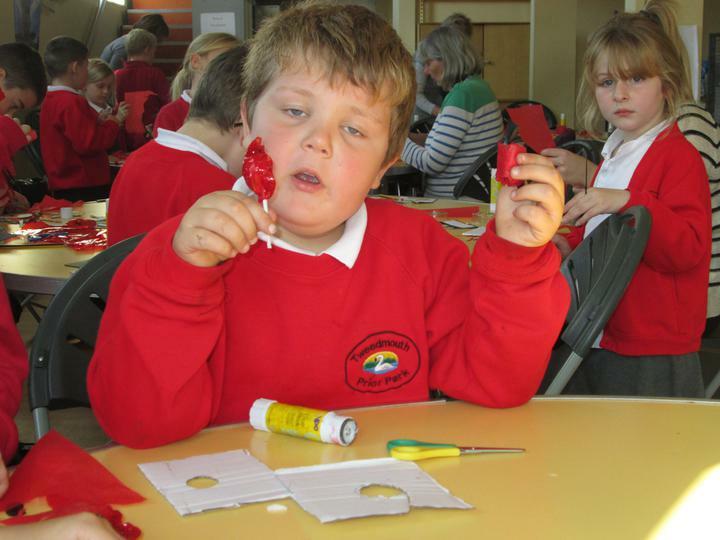 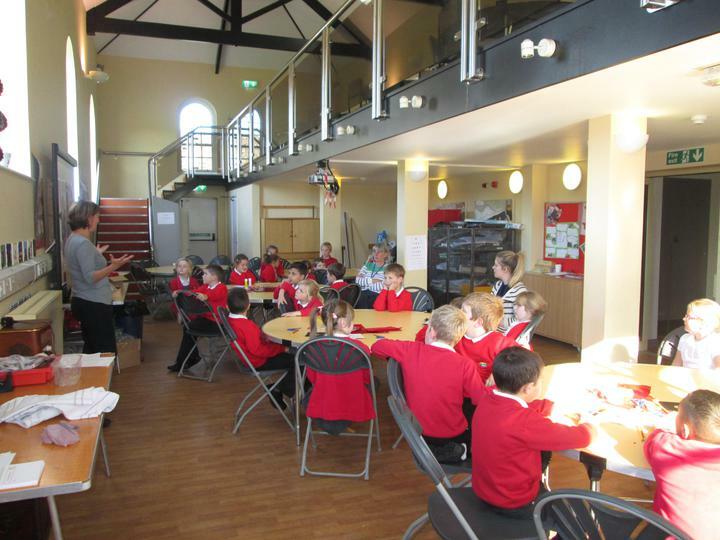 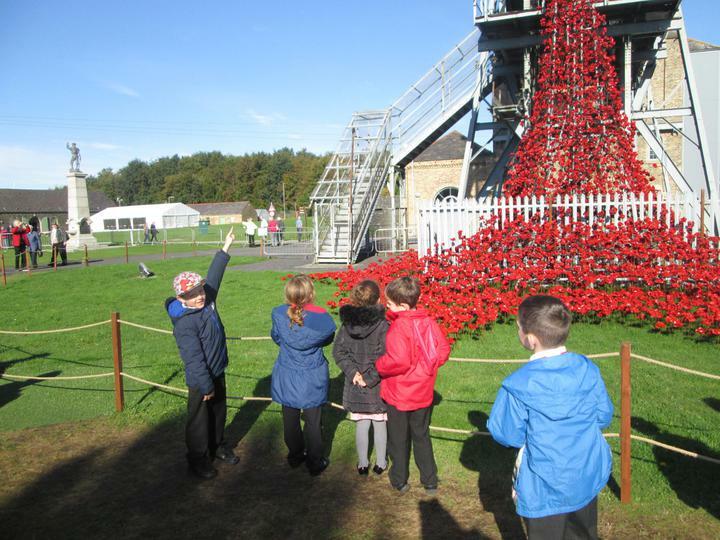 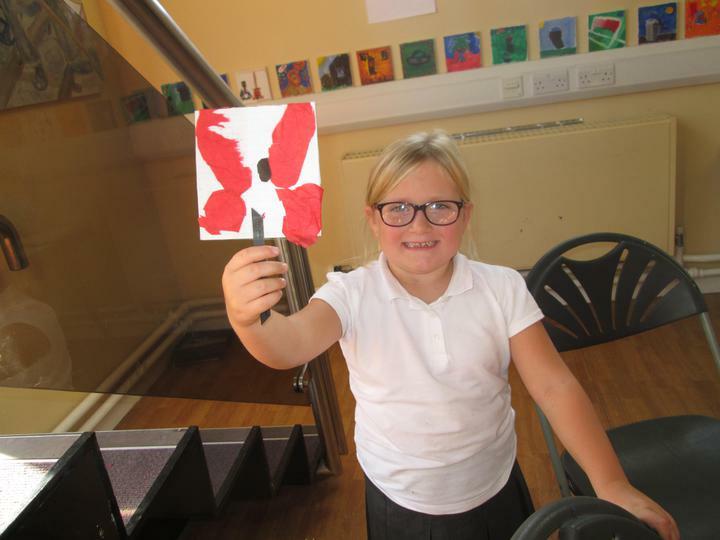 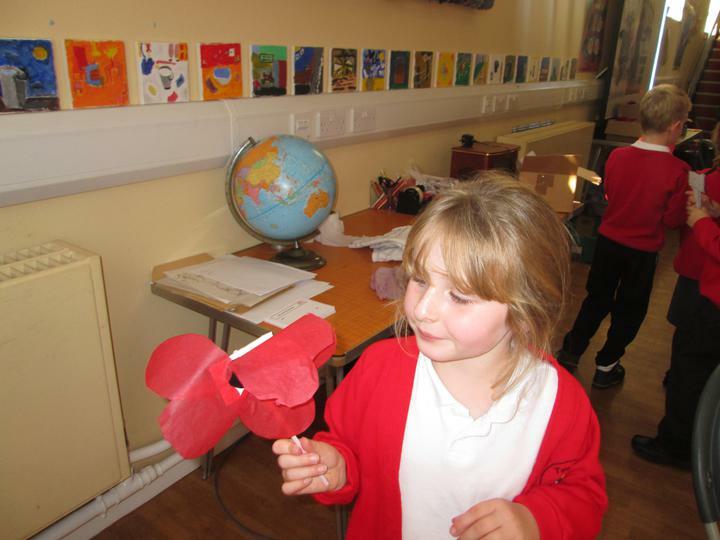 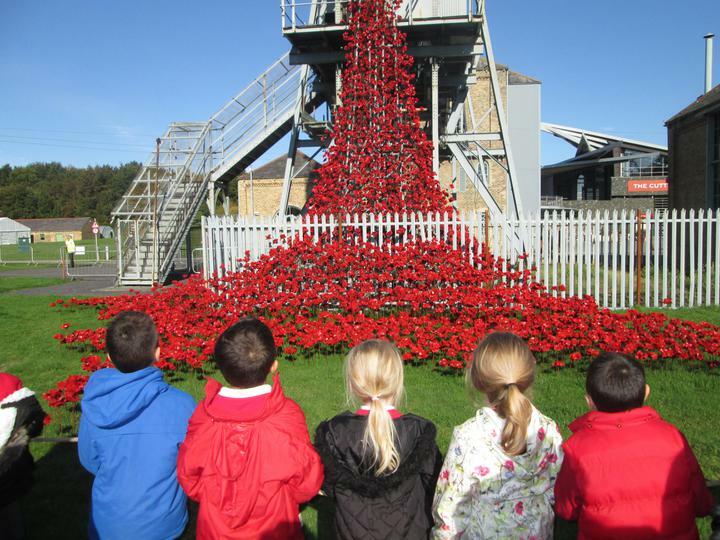 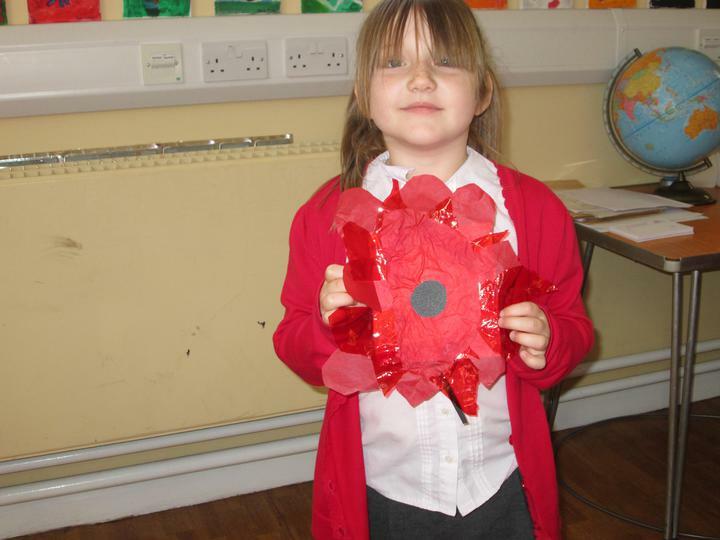 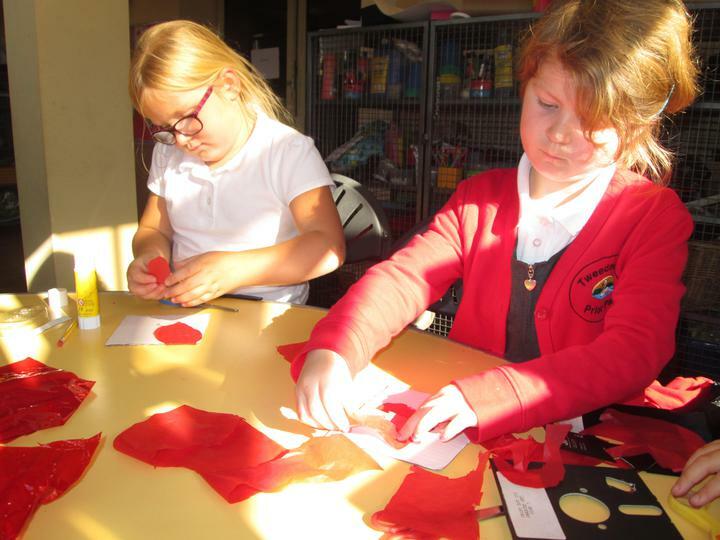 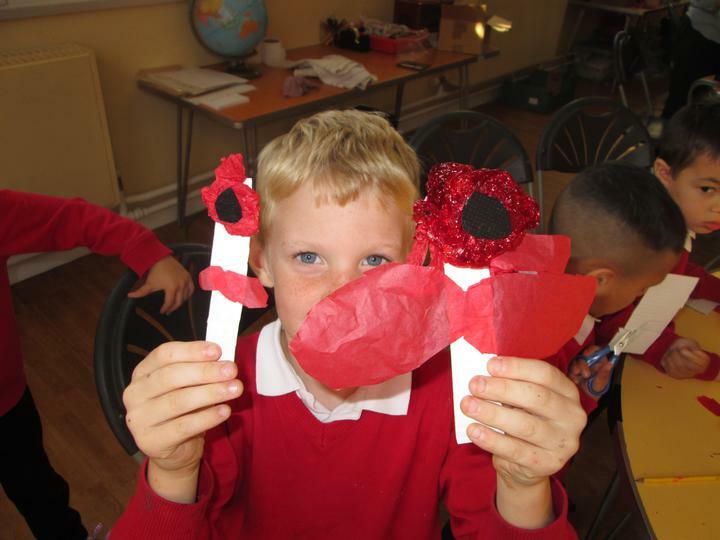 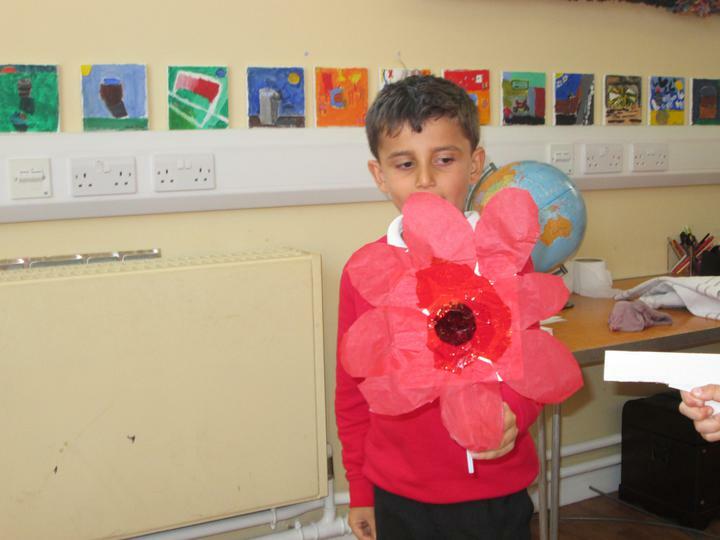 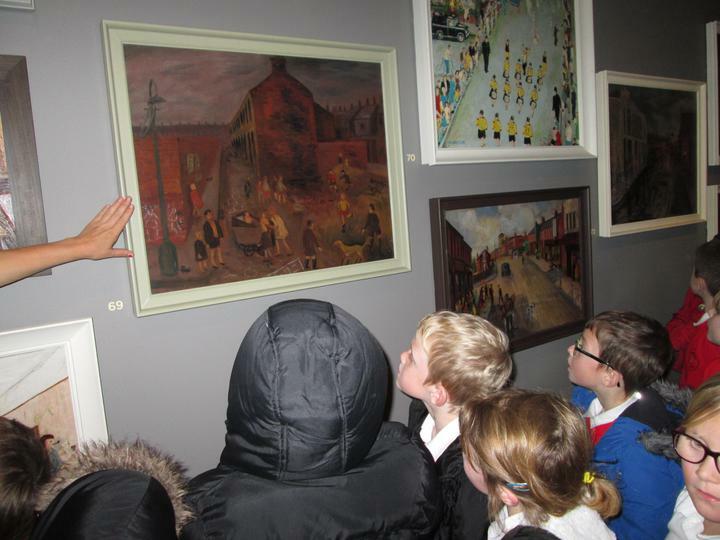 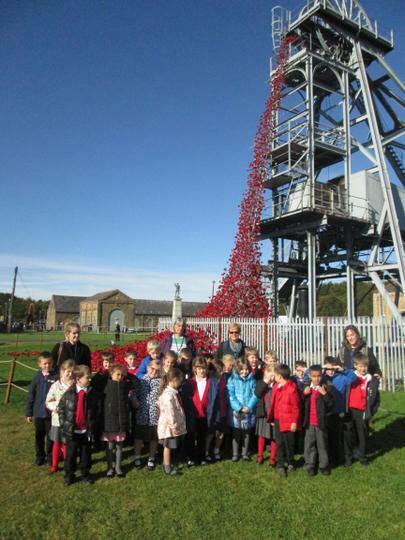 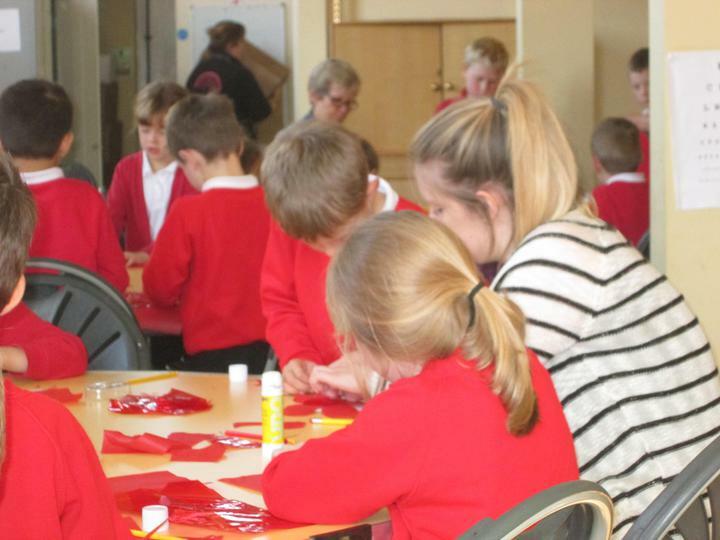 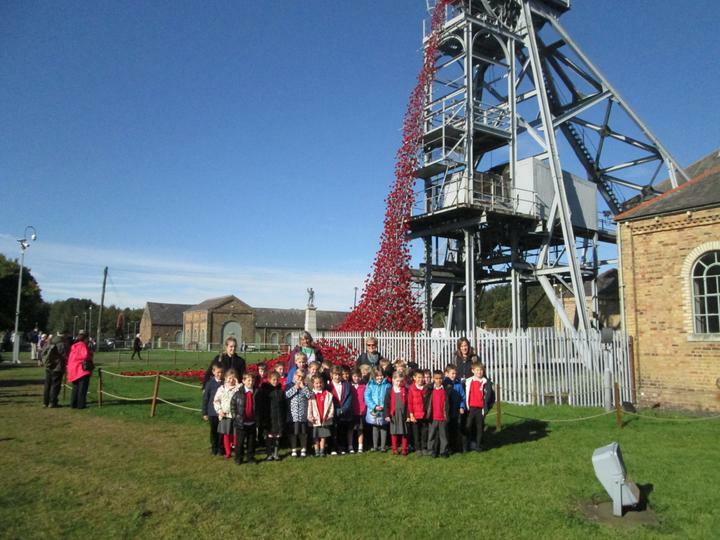 We will also have a visit to Woodhorn Museum's 'Weeping Windows' poppy exhibition to inform our learning about Remembrance for next half term.